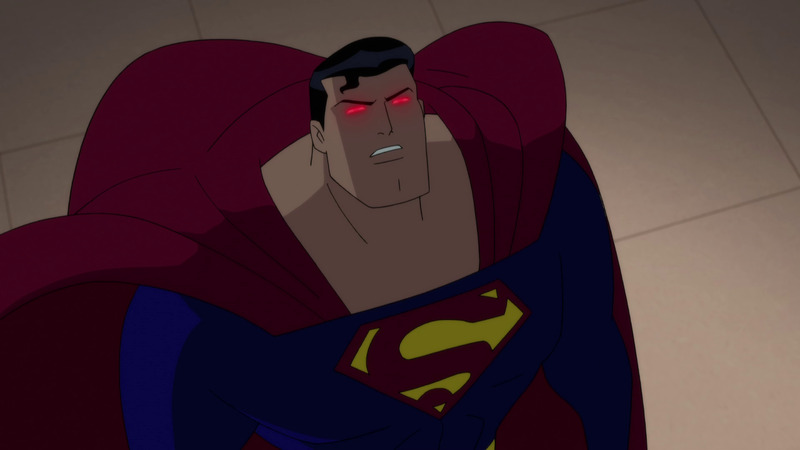 Continue below for an assortment of videos from Justice League vs. 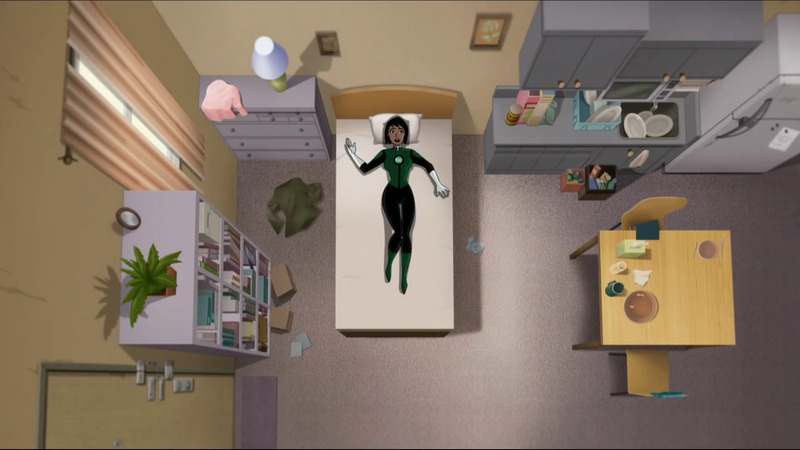 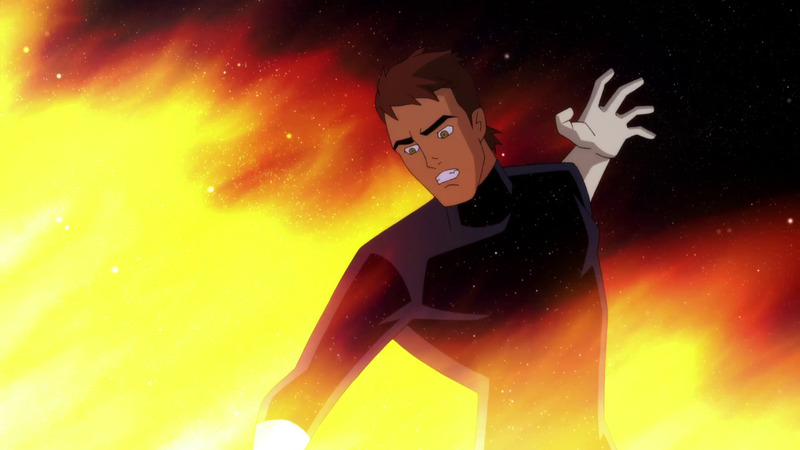 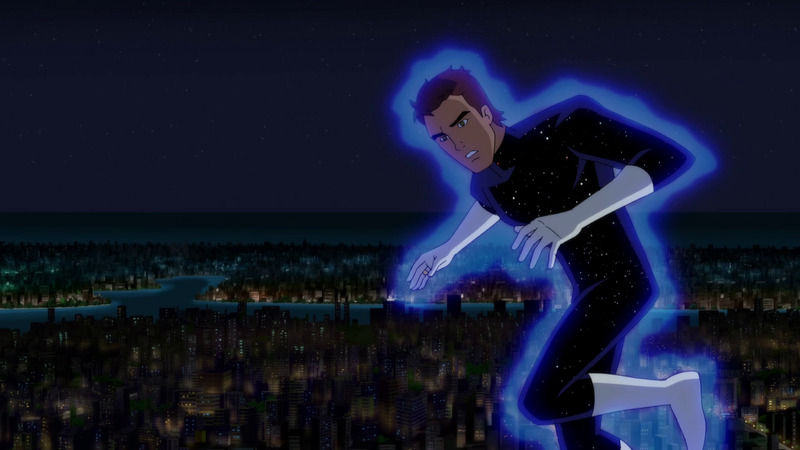 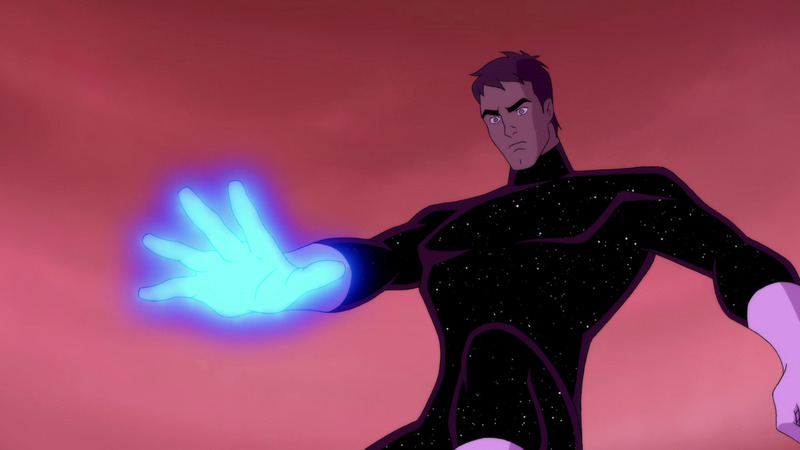 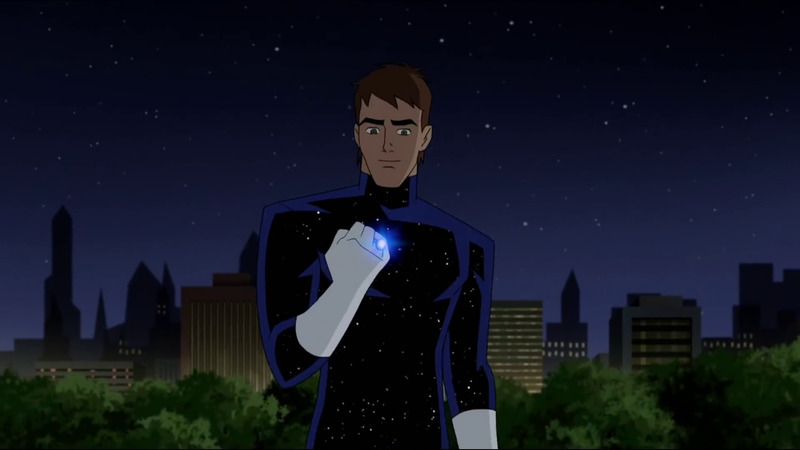 The Fatal Five, including the theatrical trailer and clips from the animated feature. 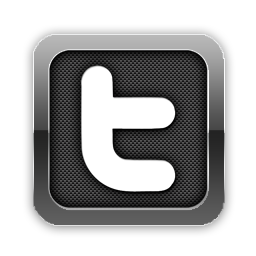 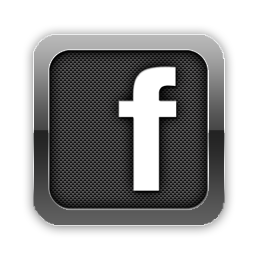 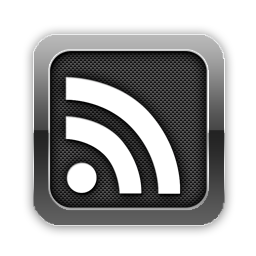 Click on the players below to view the video content. 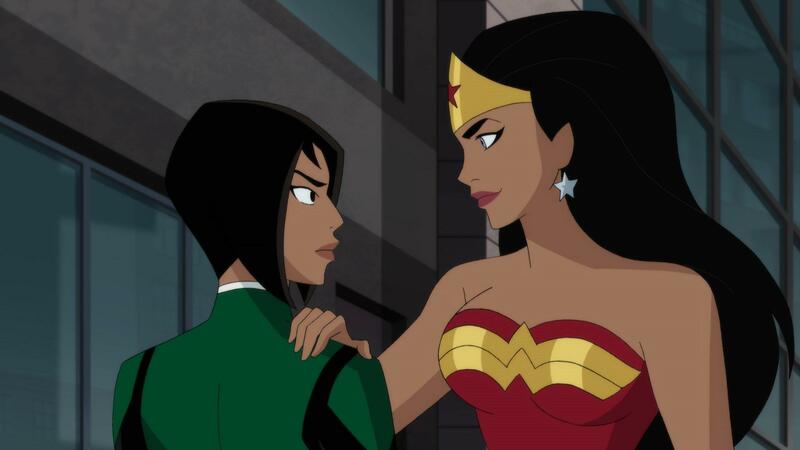 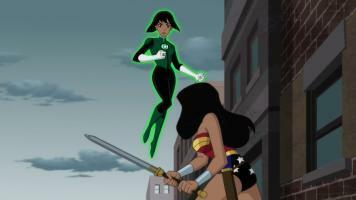 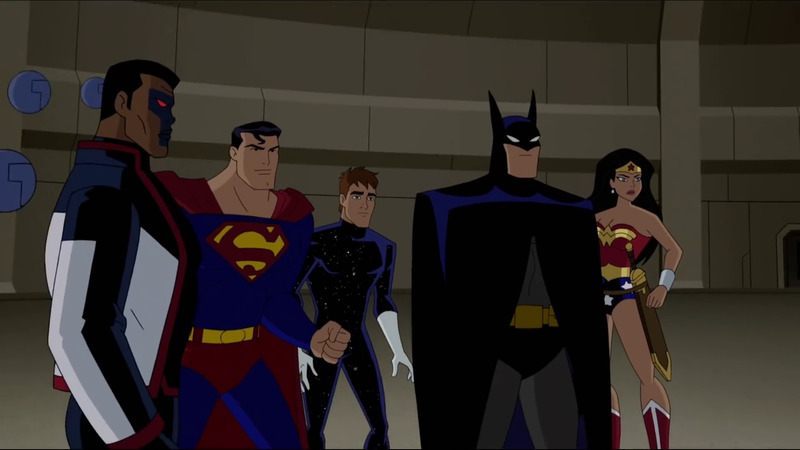 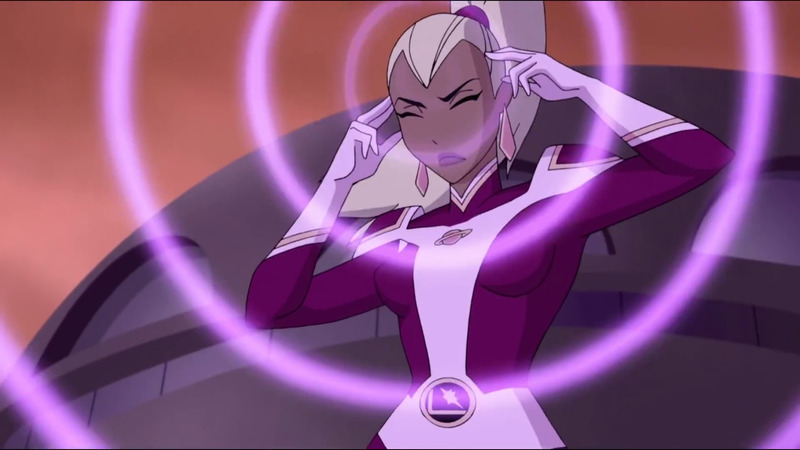 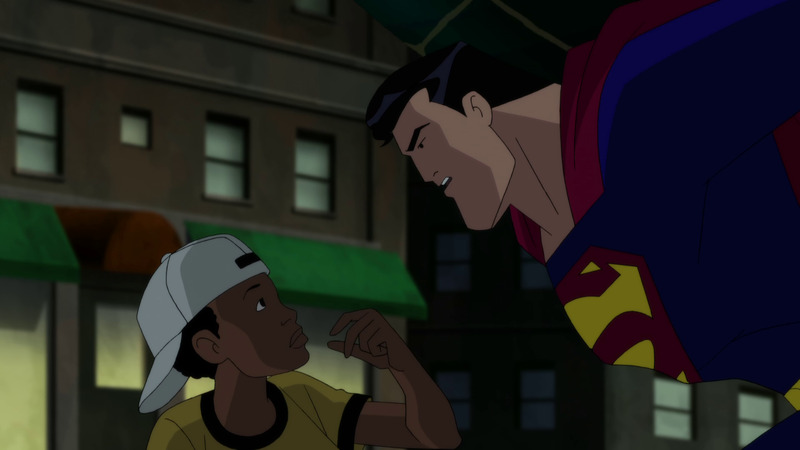 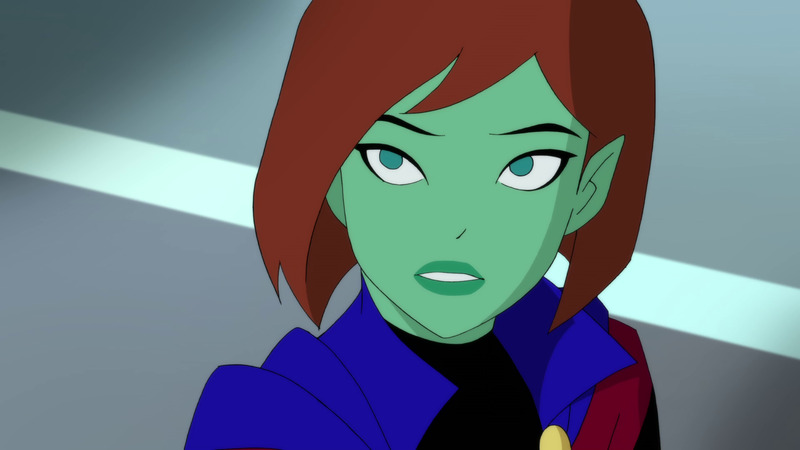 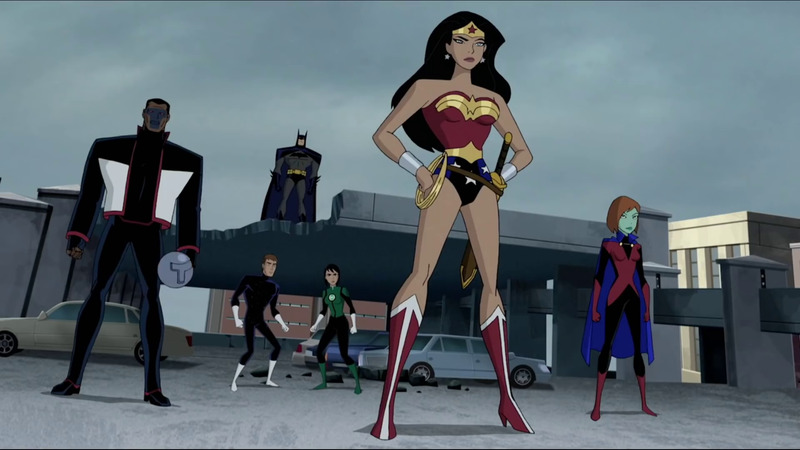 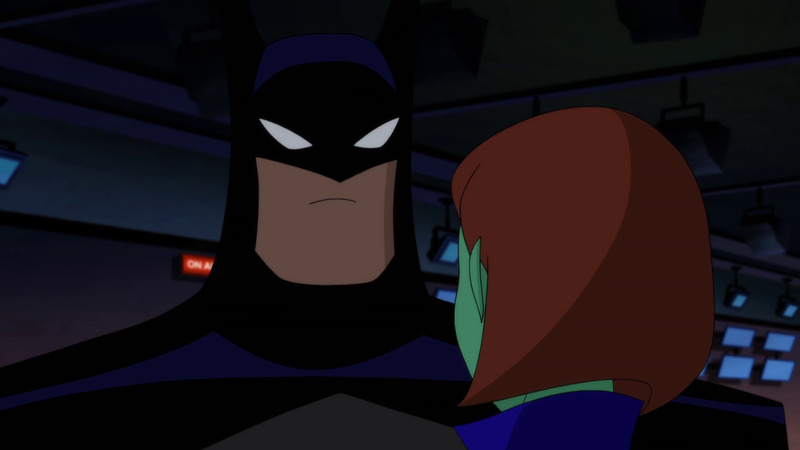 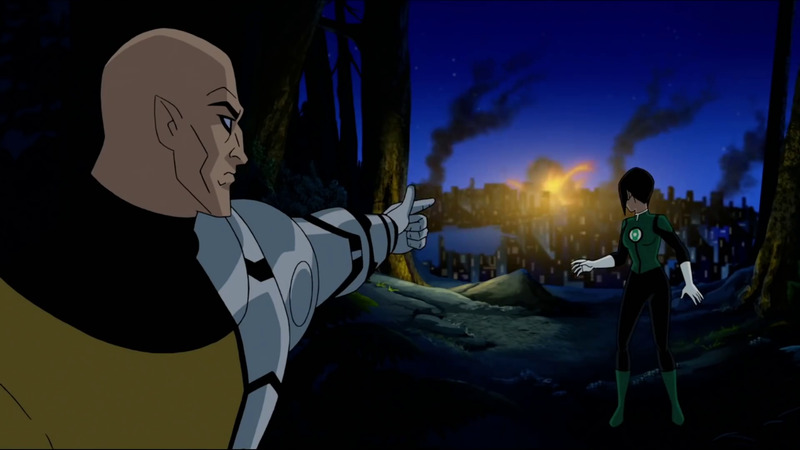 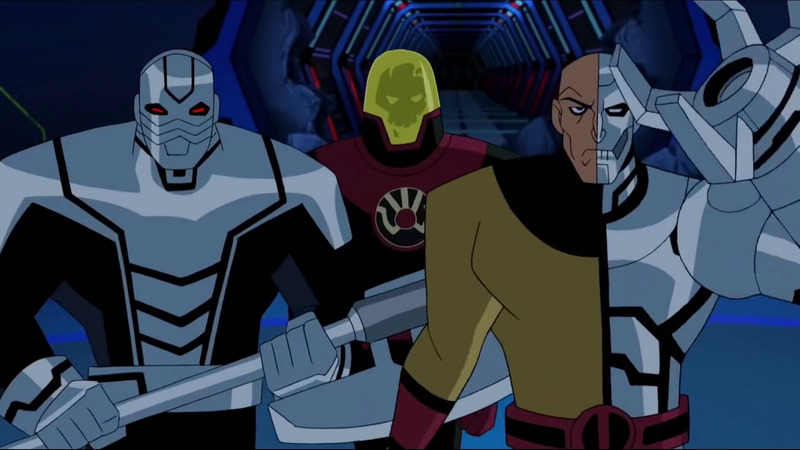 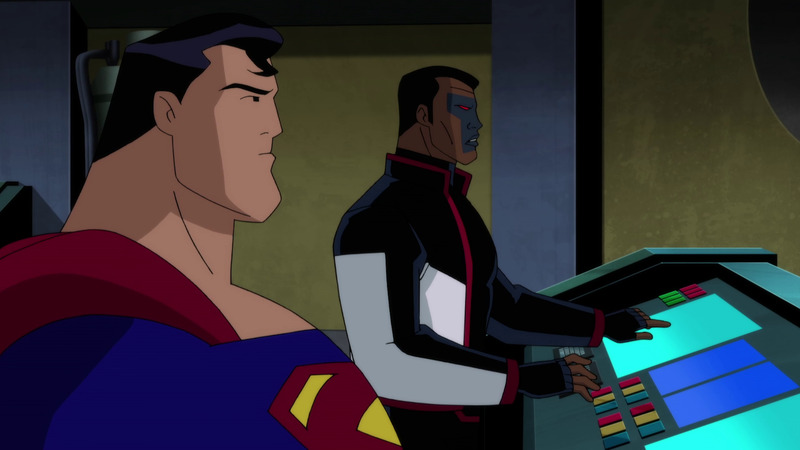 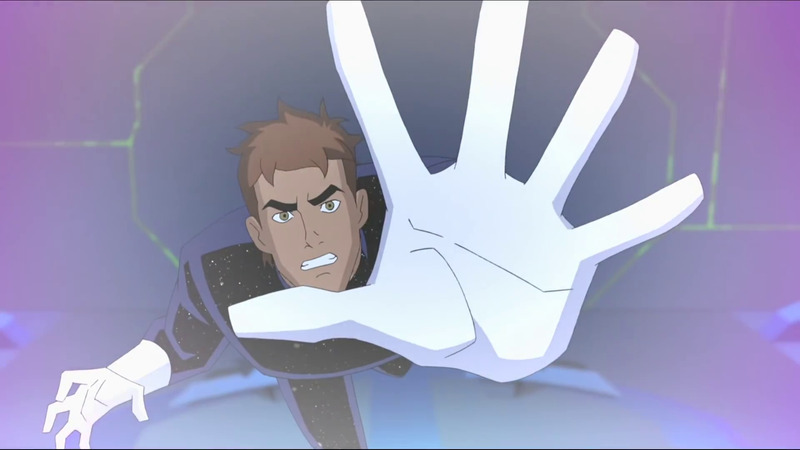 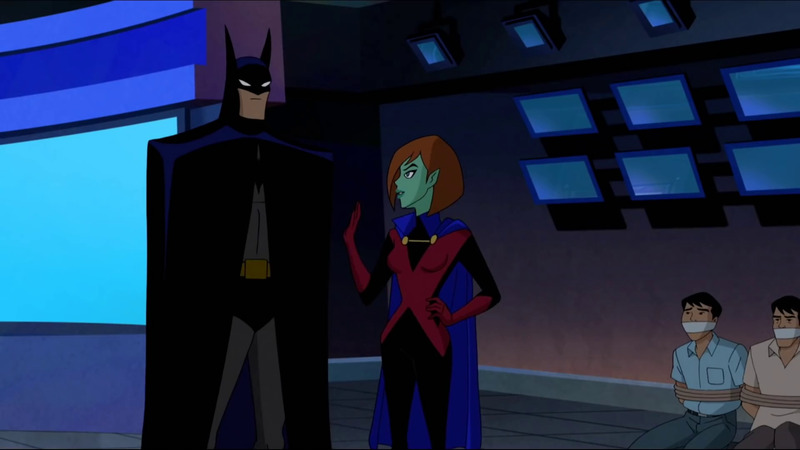 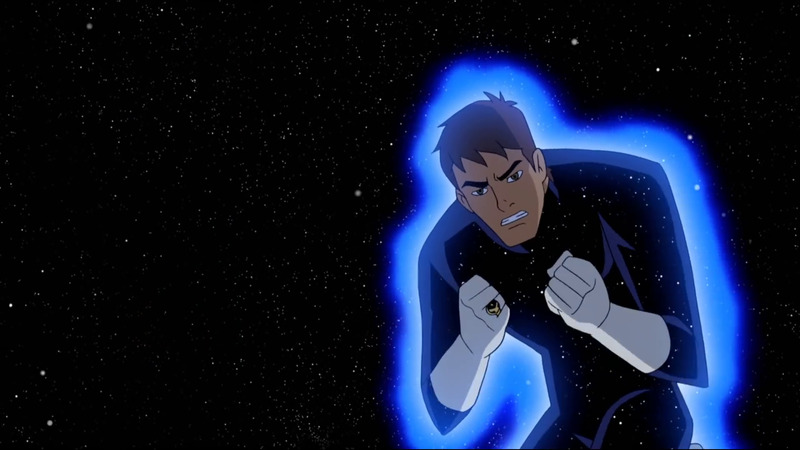 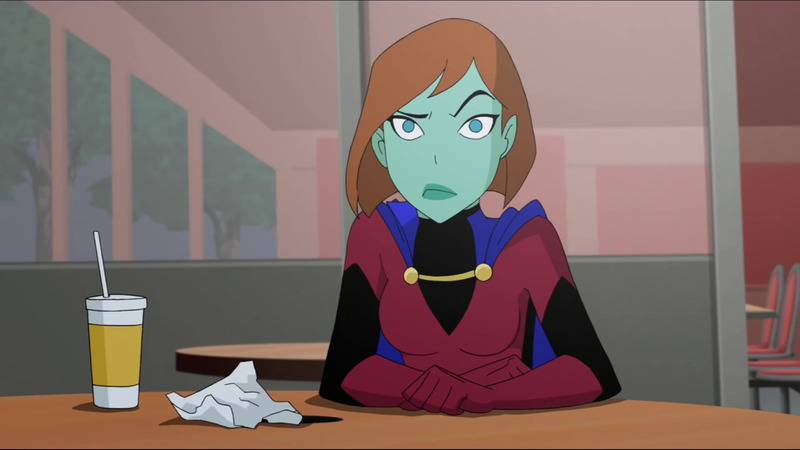 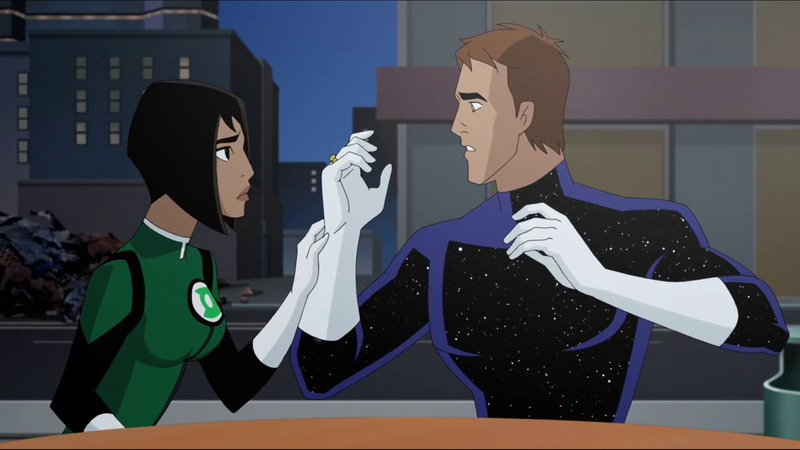 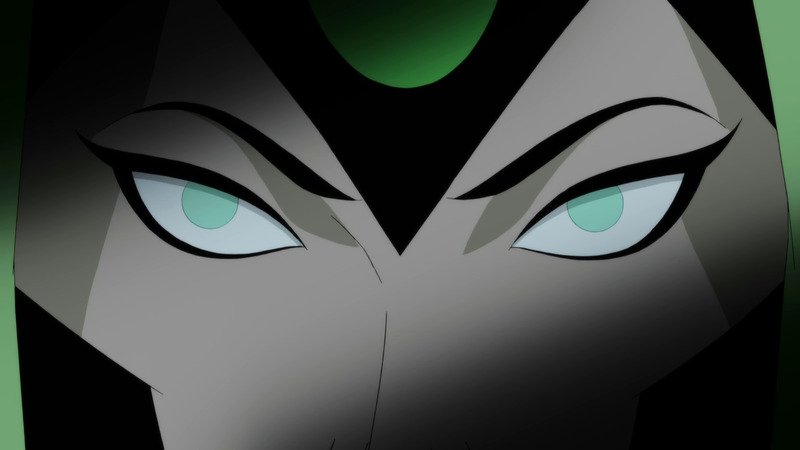 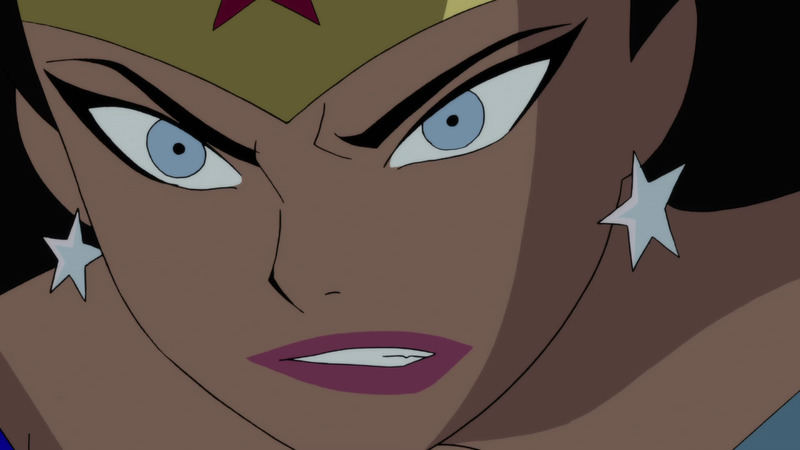 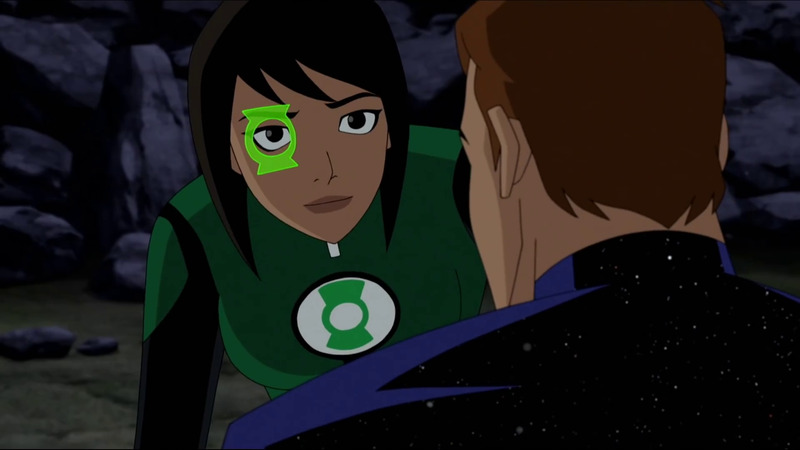 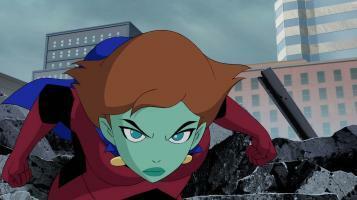 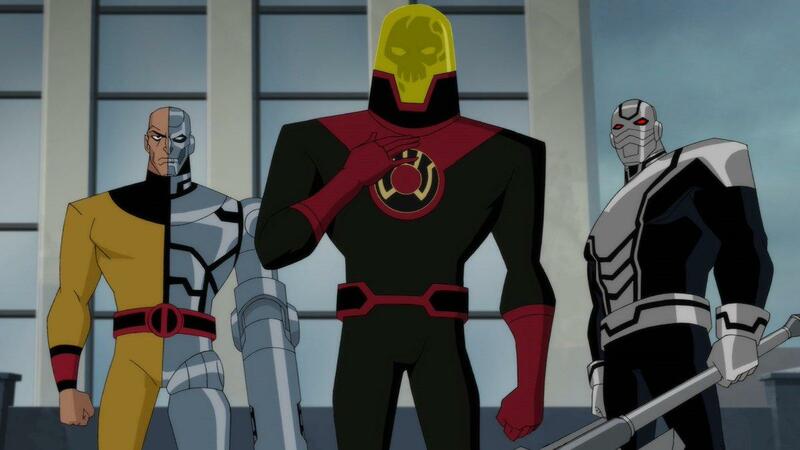 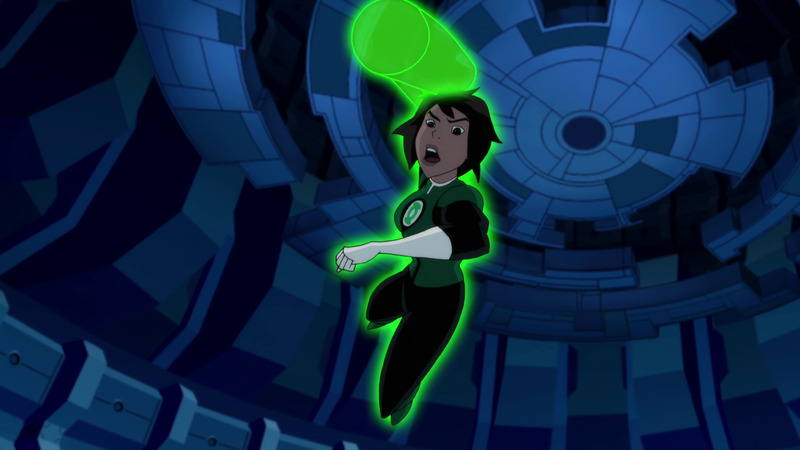 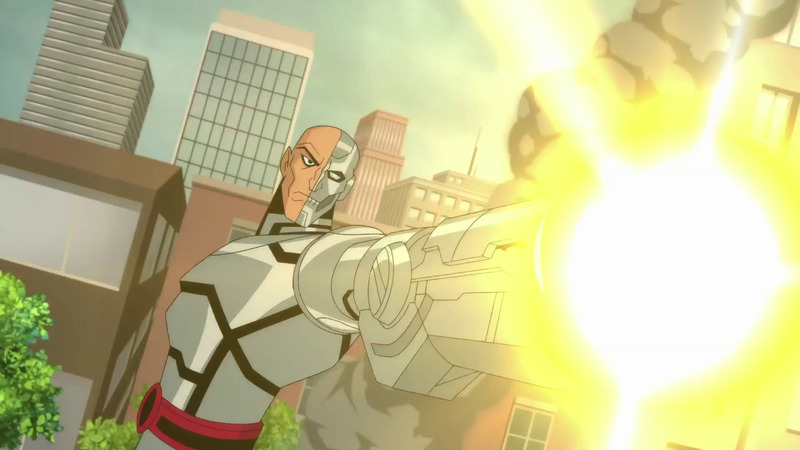 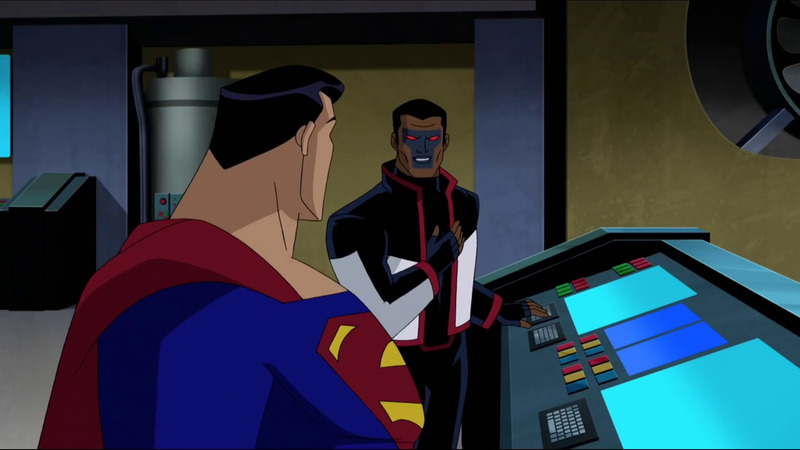 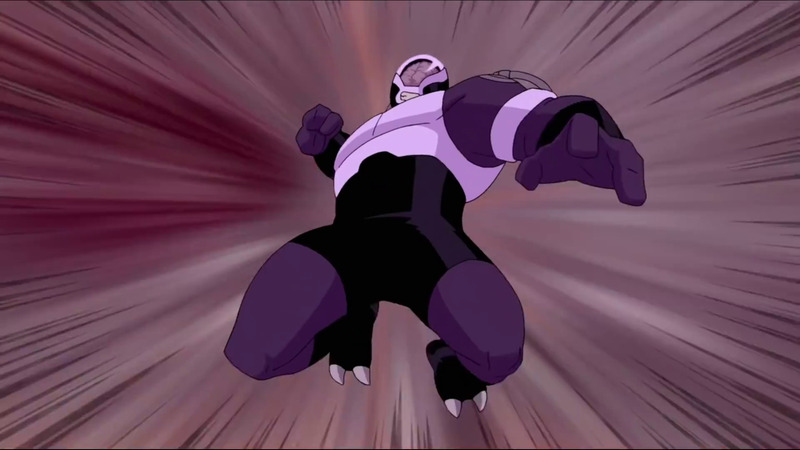 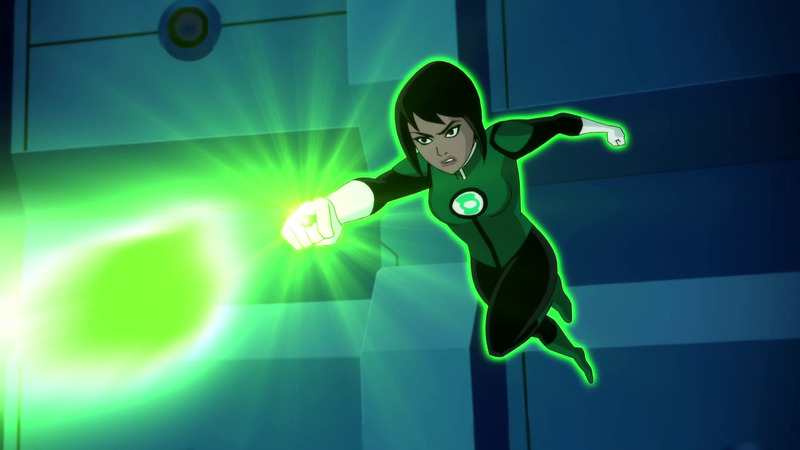 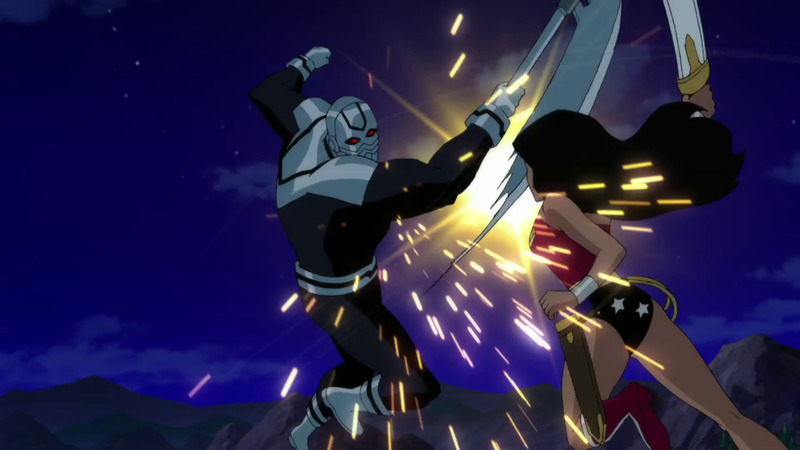 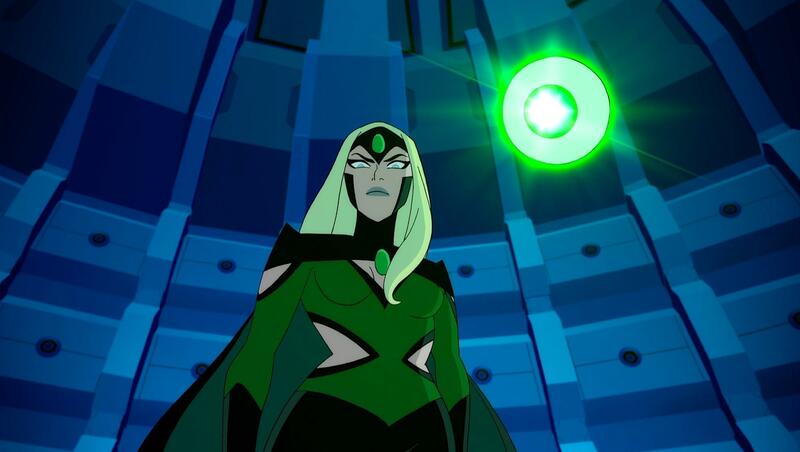 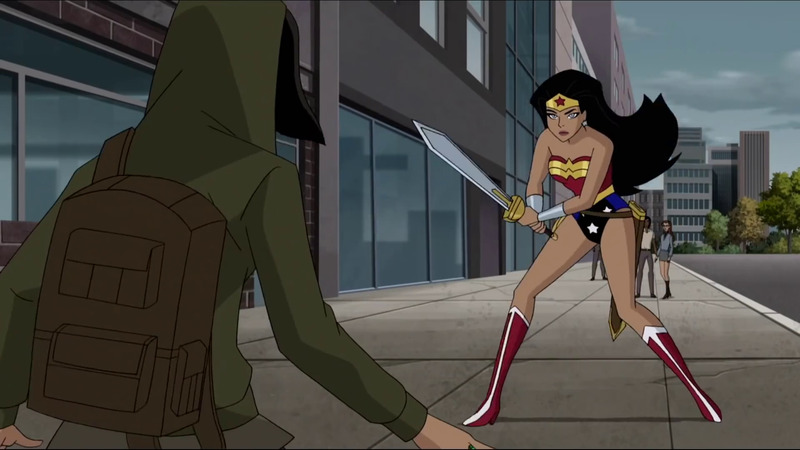 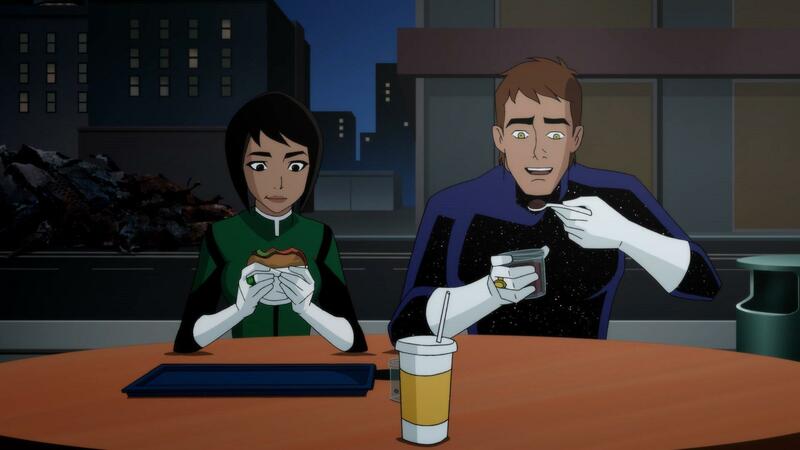 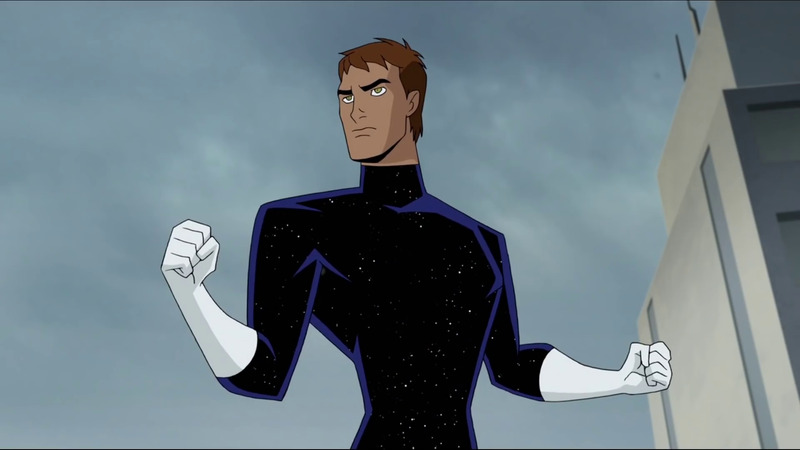 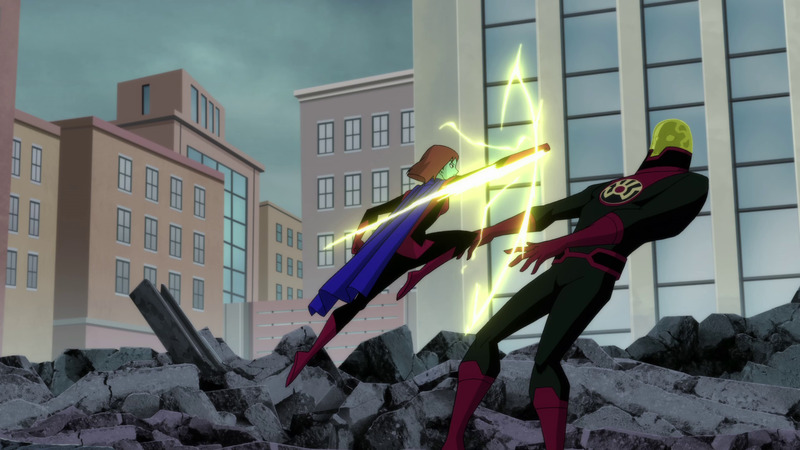 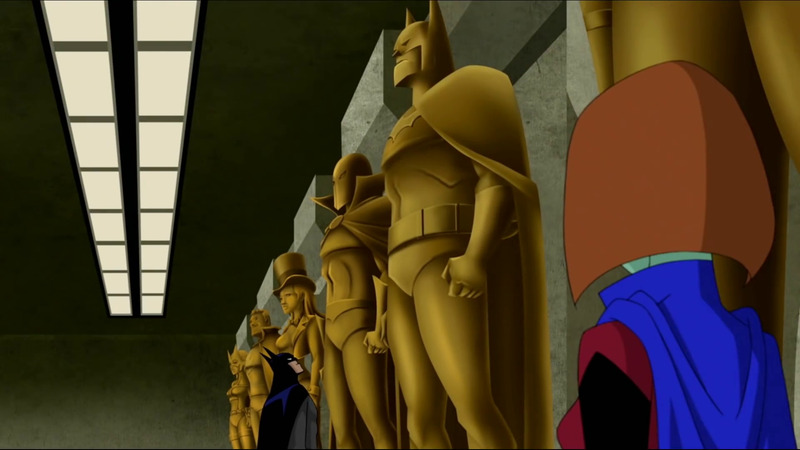 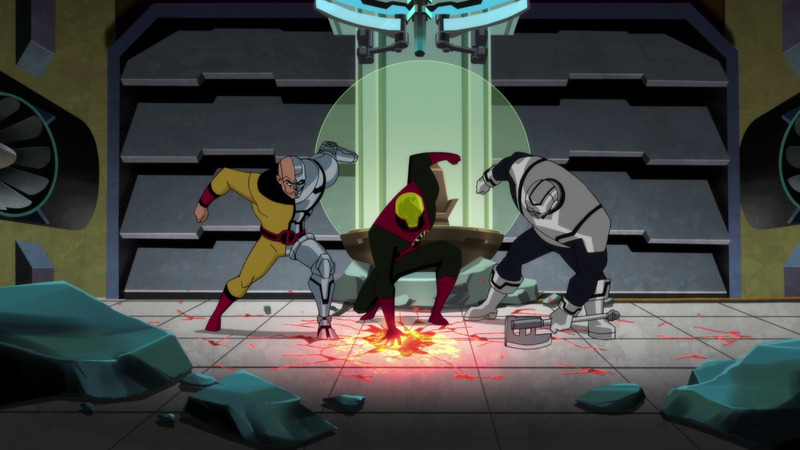 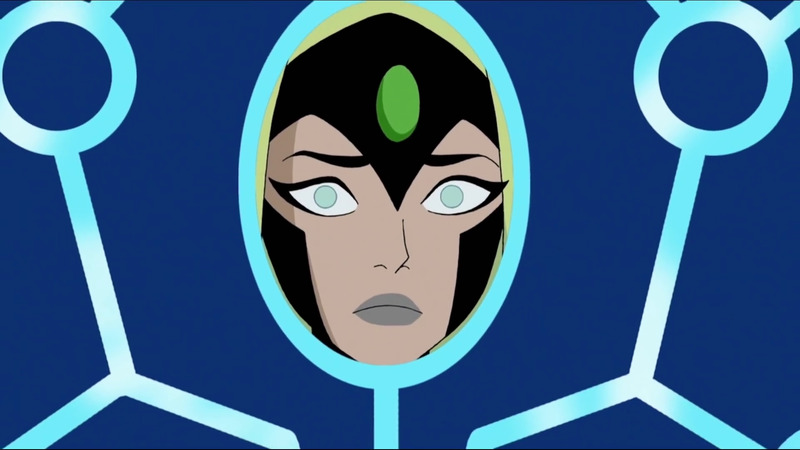 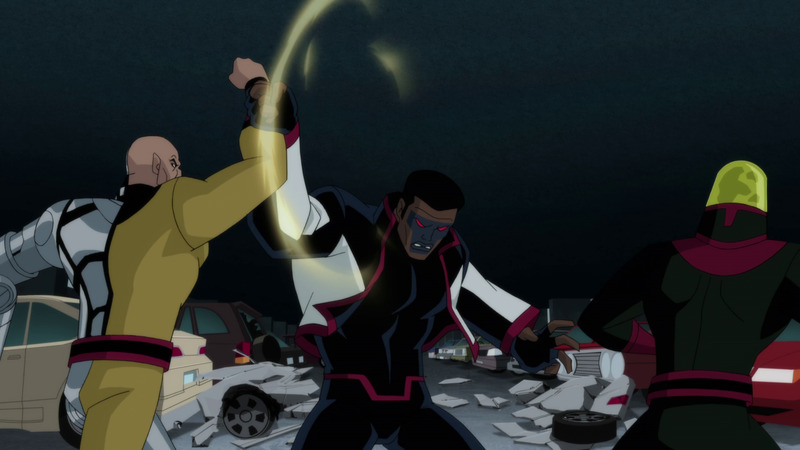 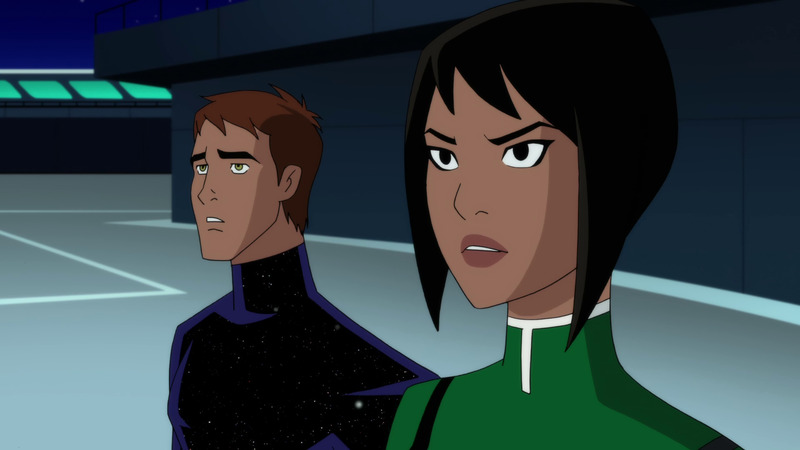 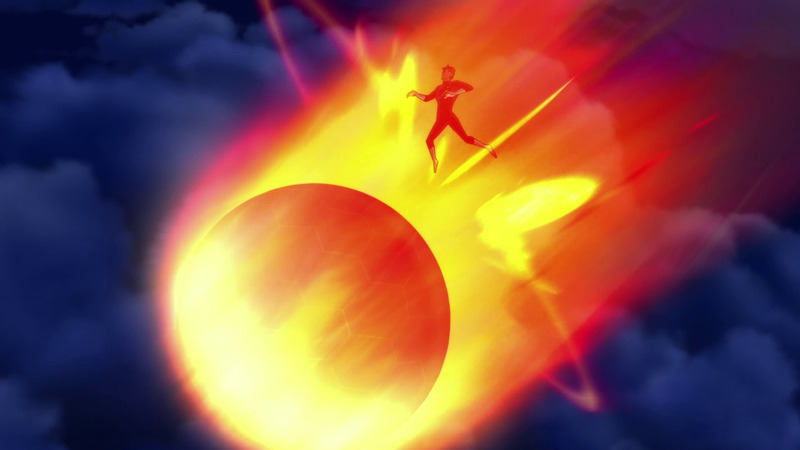 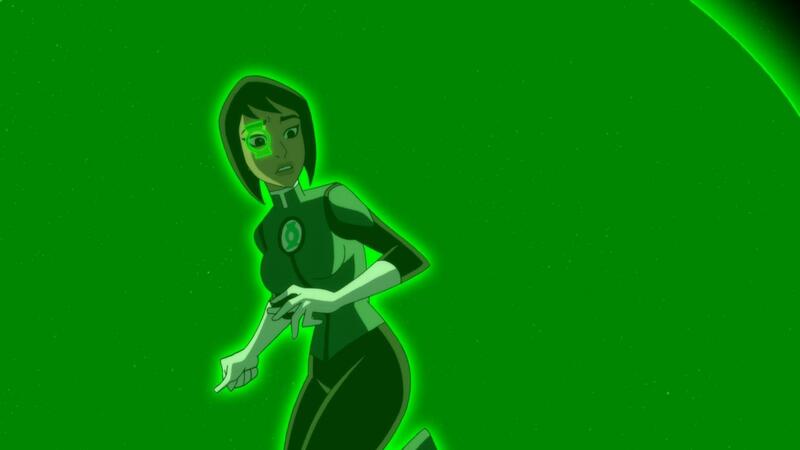 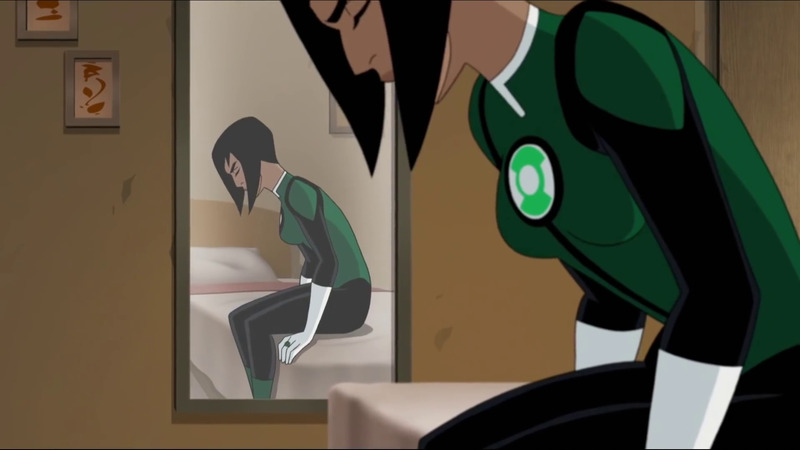 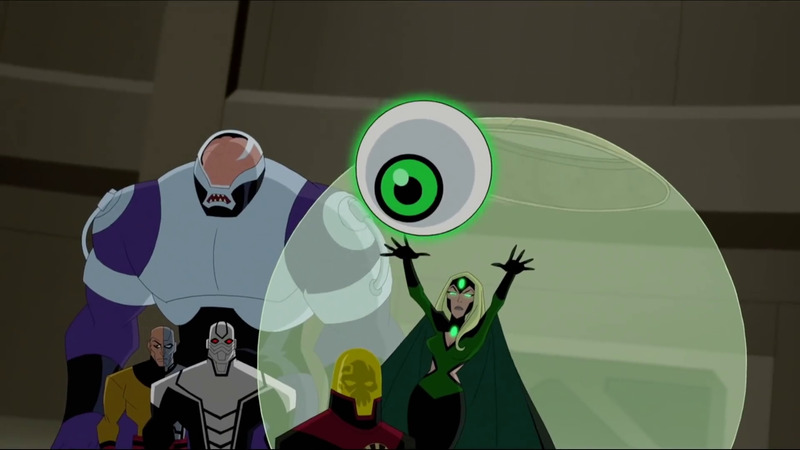 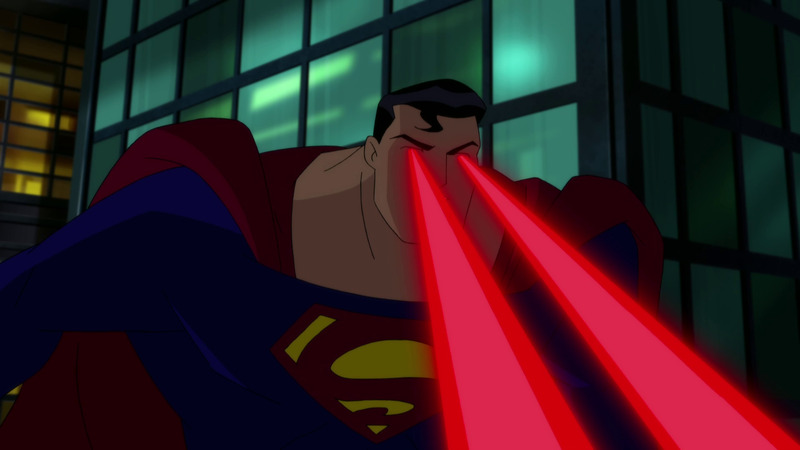 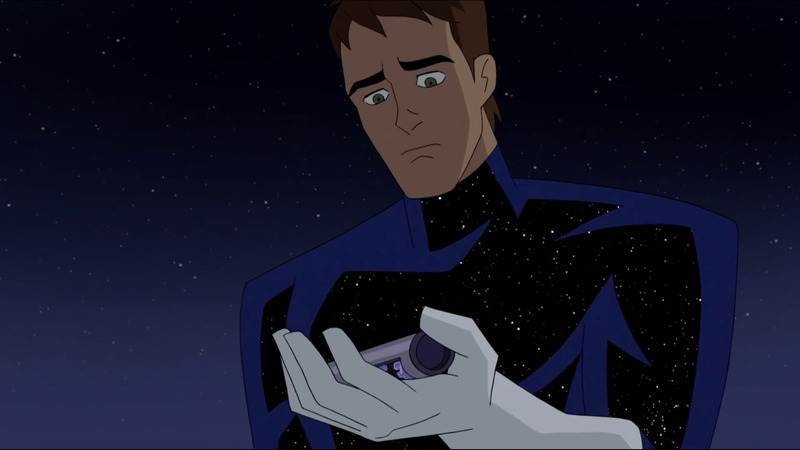 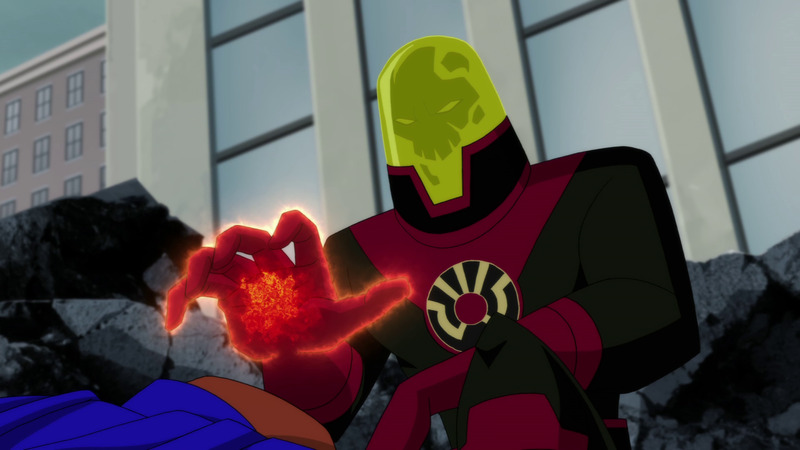 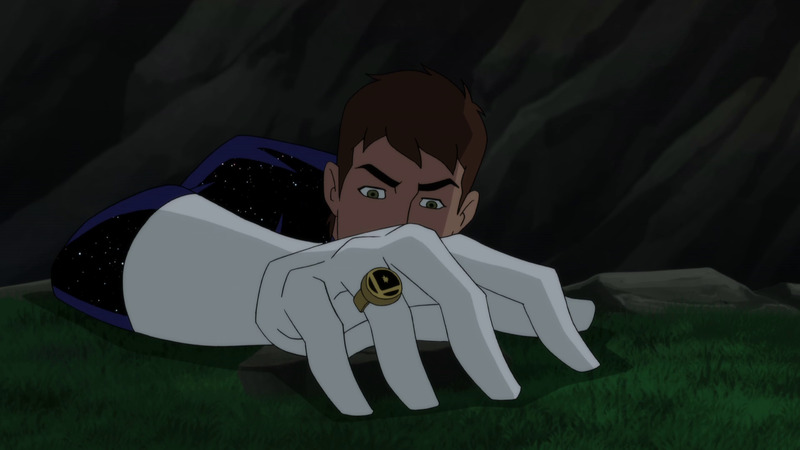 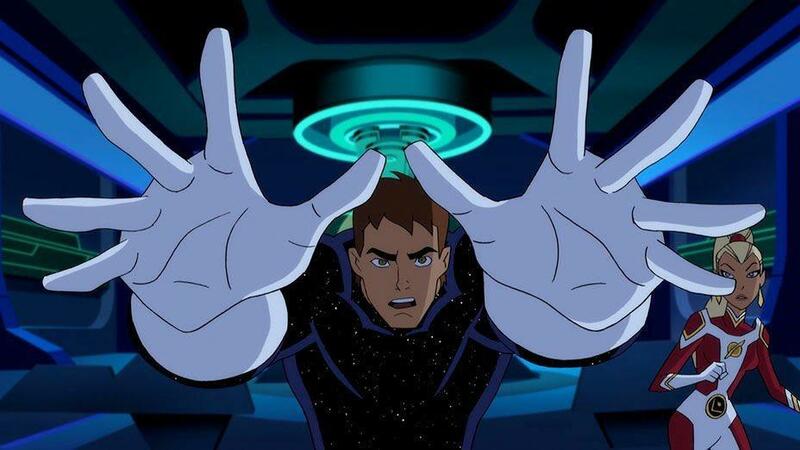 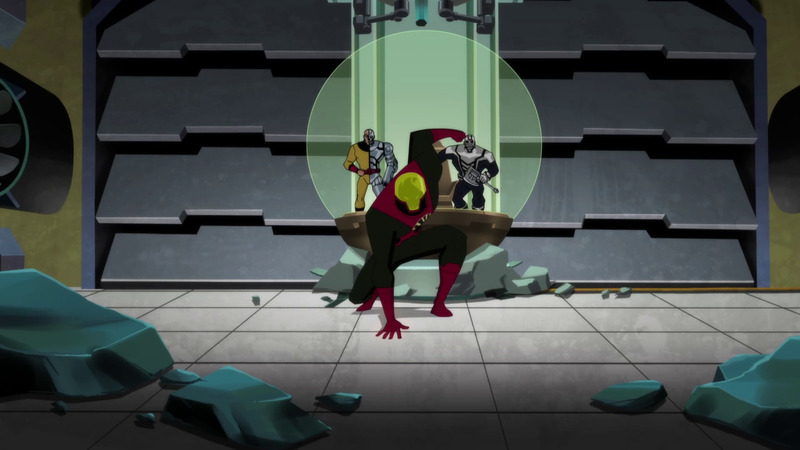 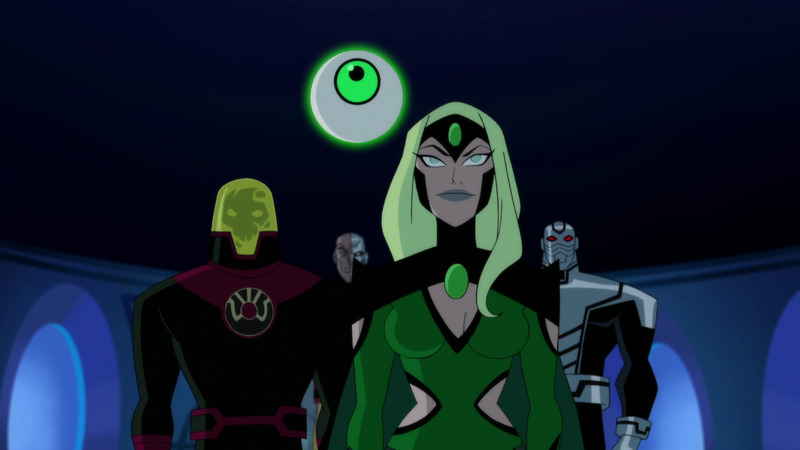 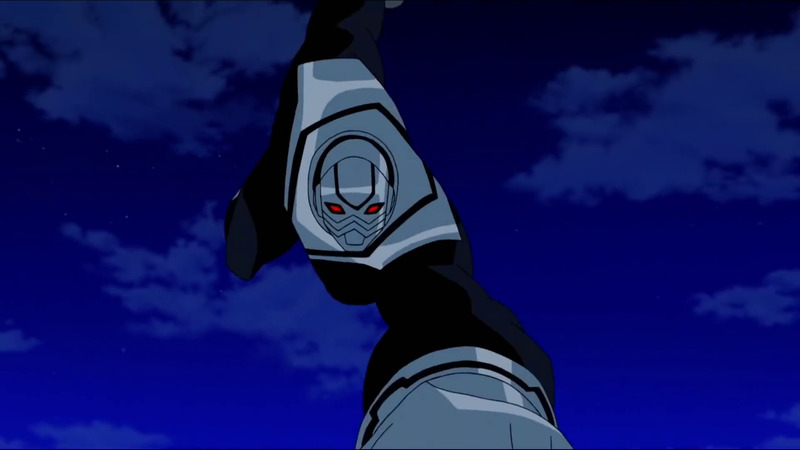 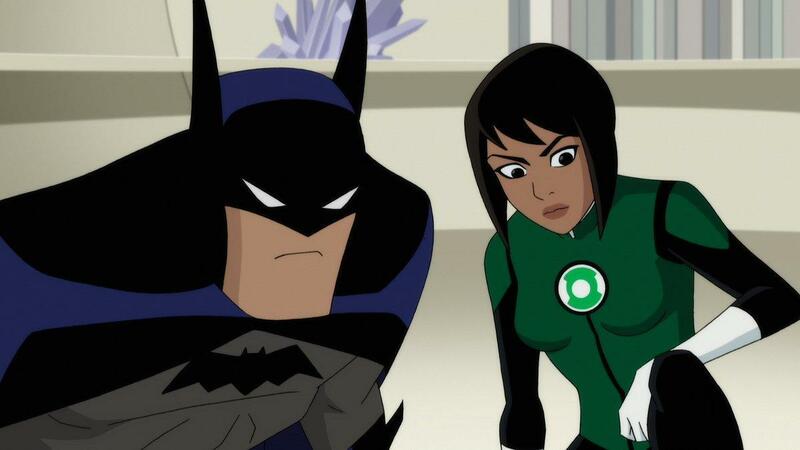 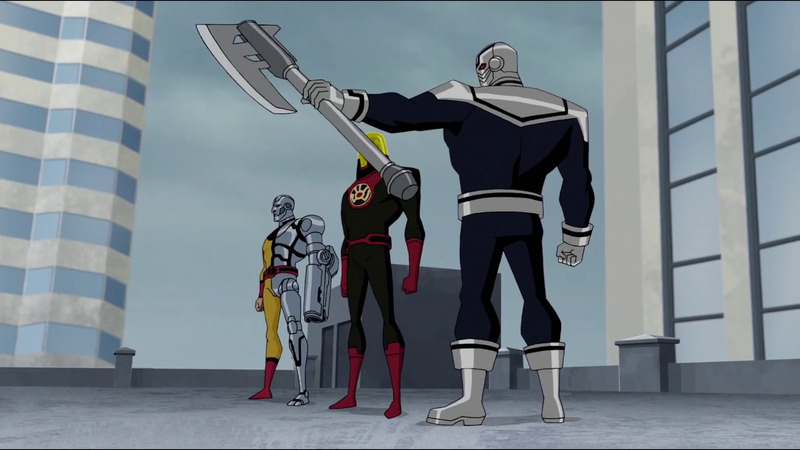 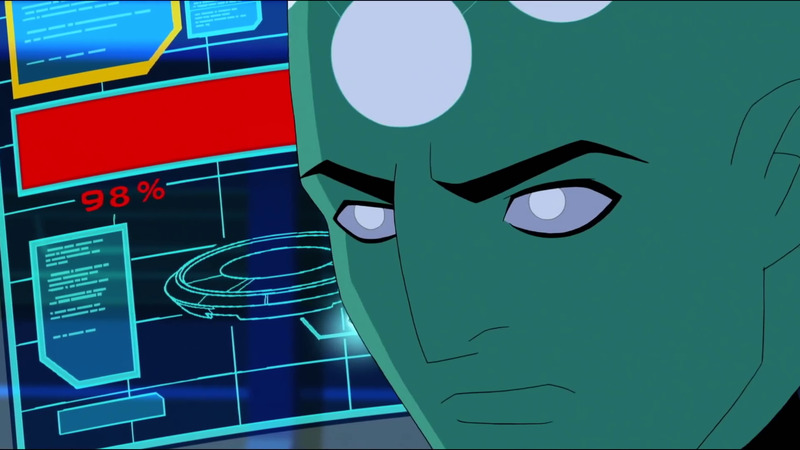 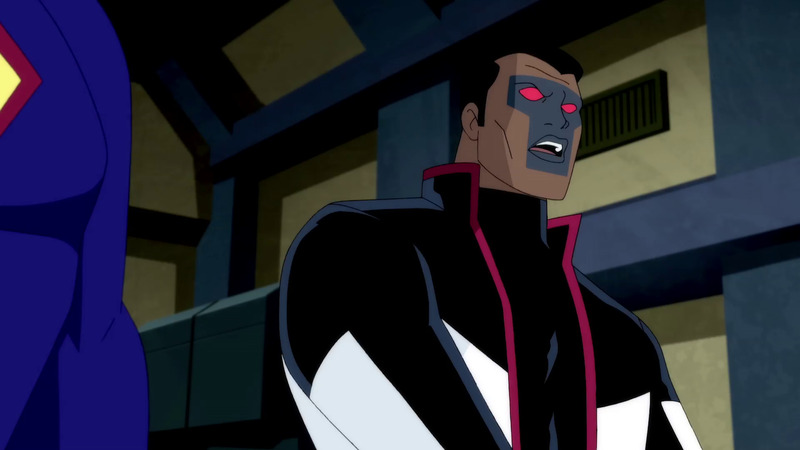 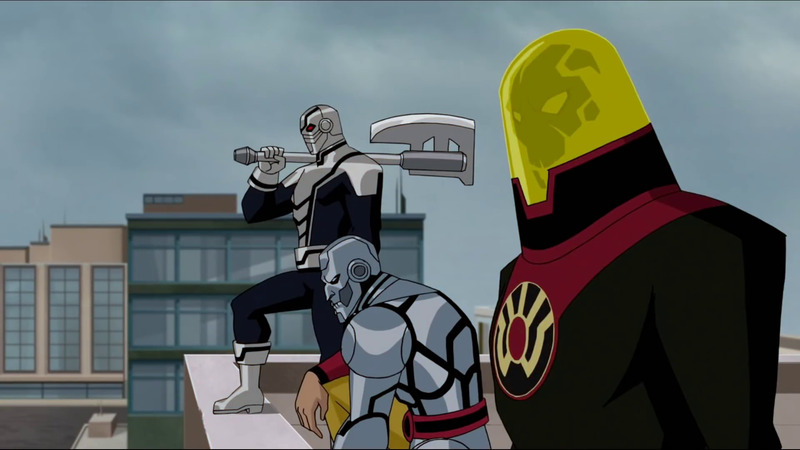 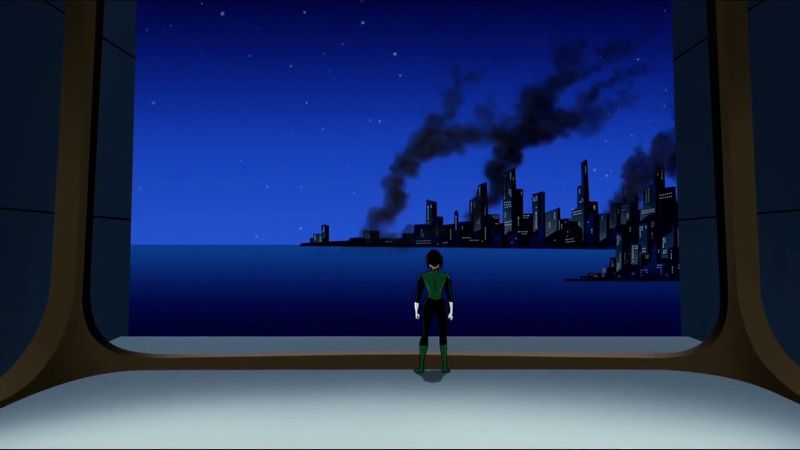 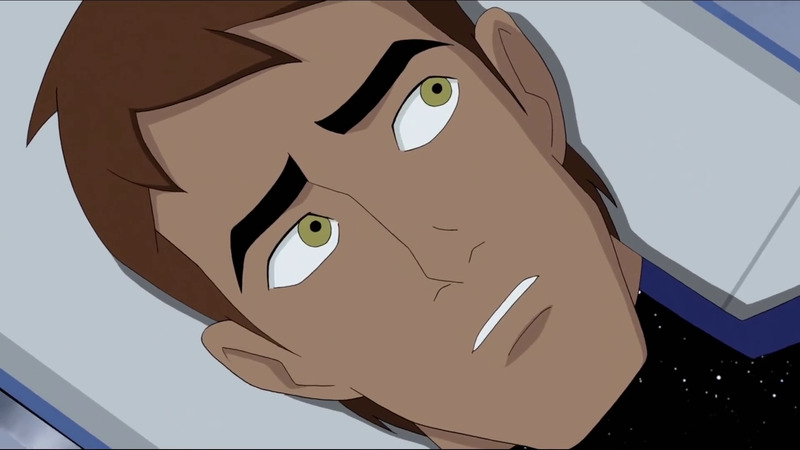 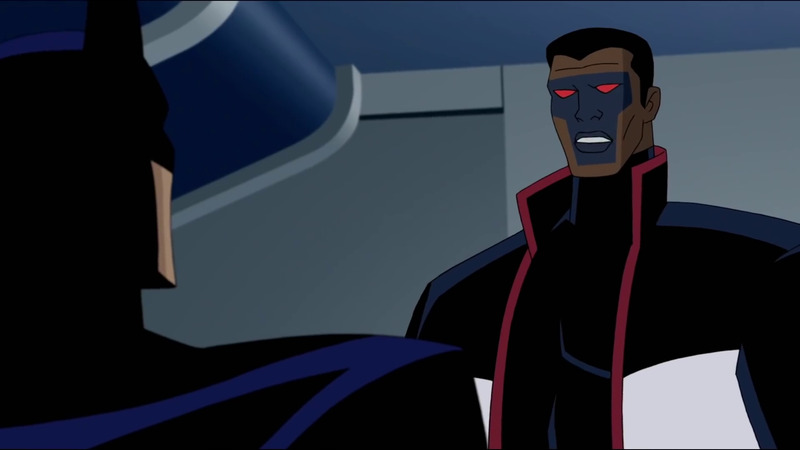 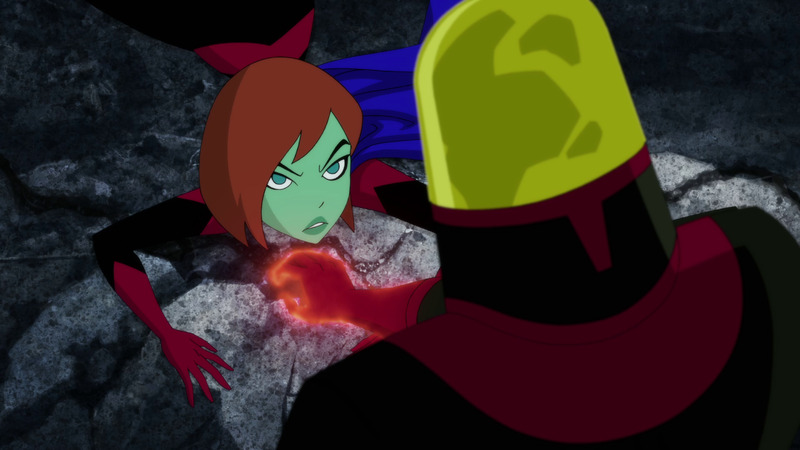 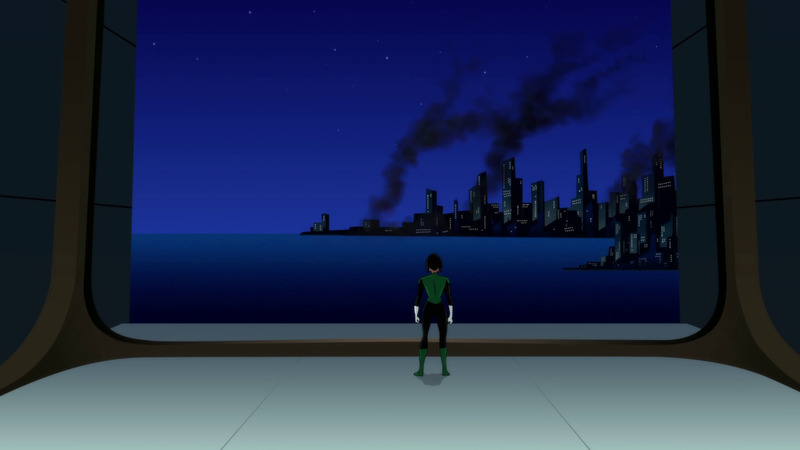 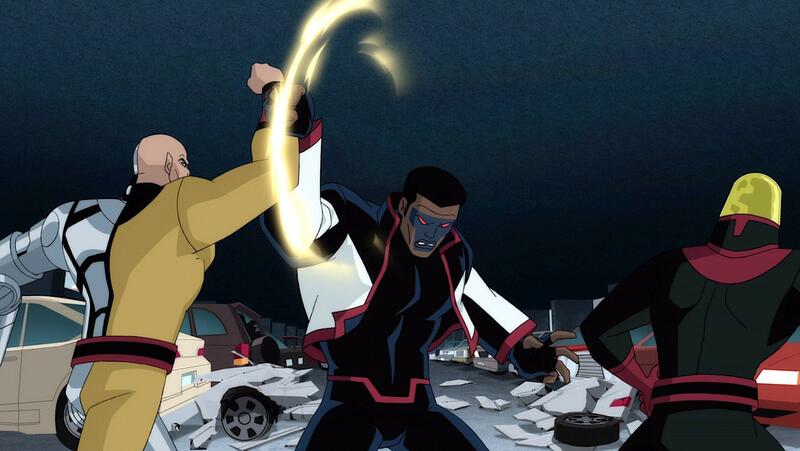 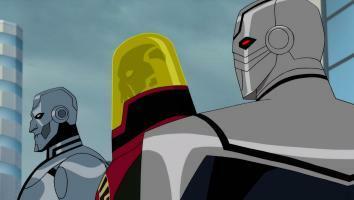 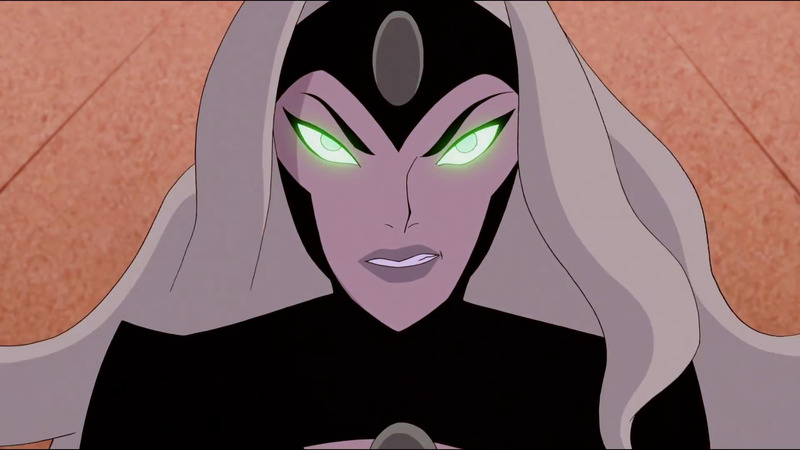 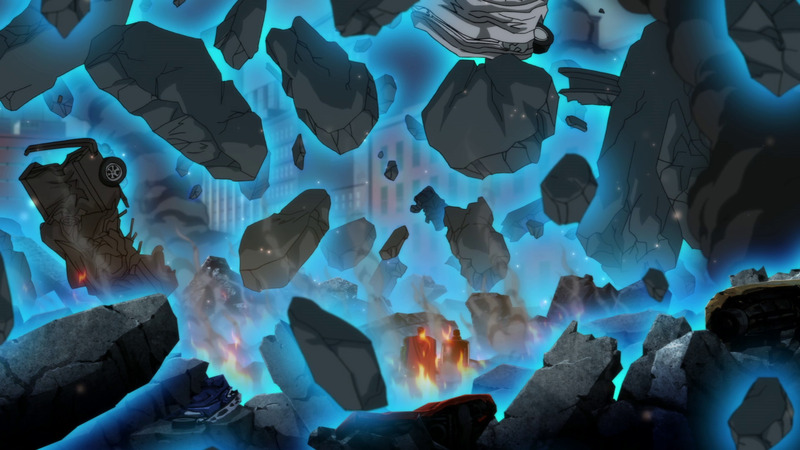 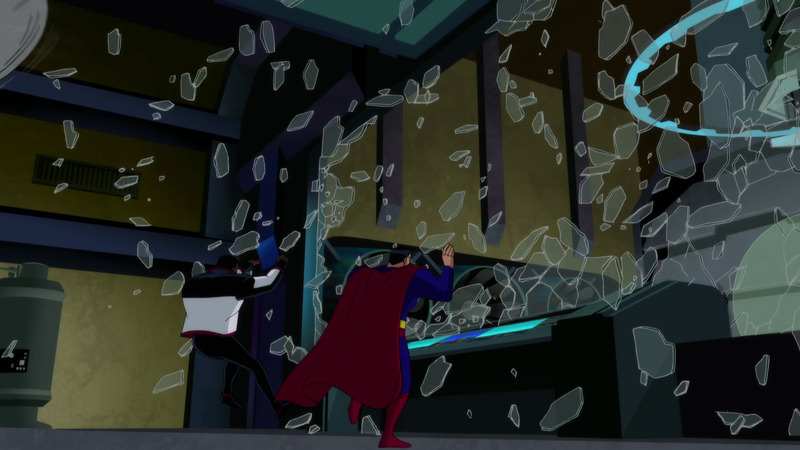 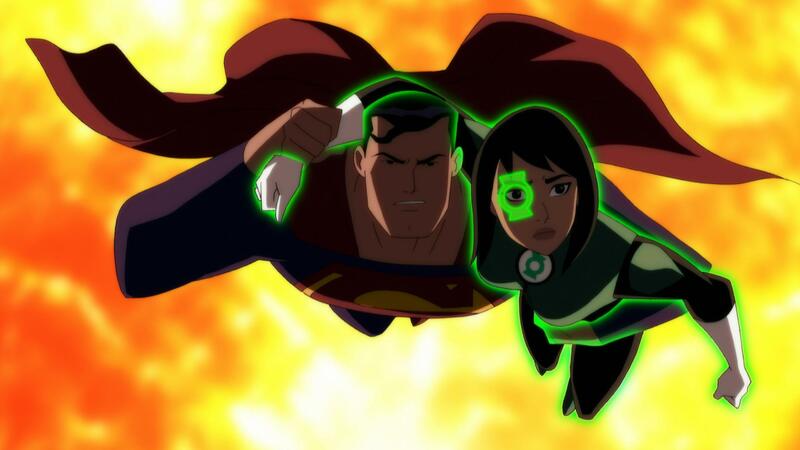 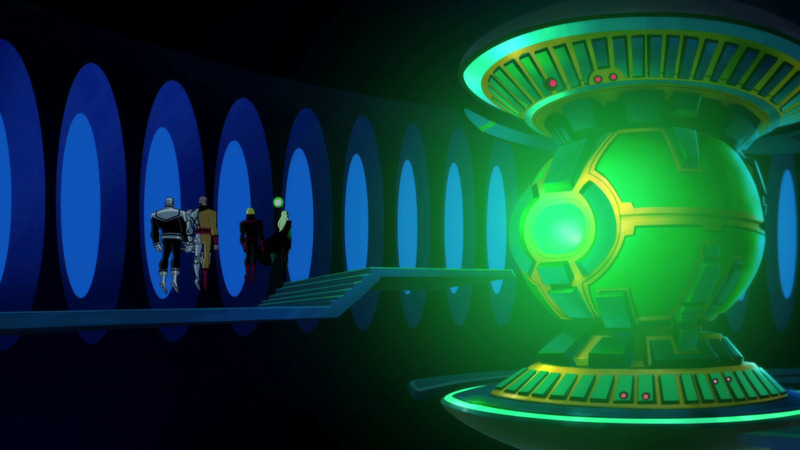 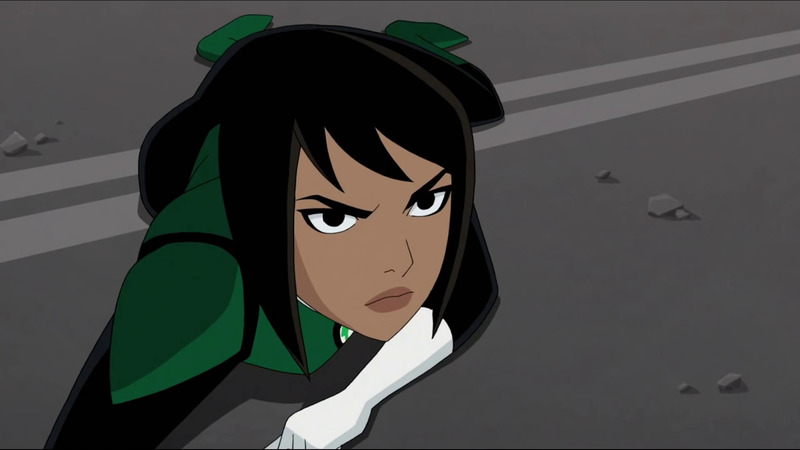 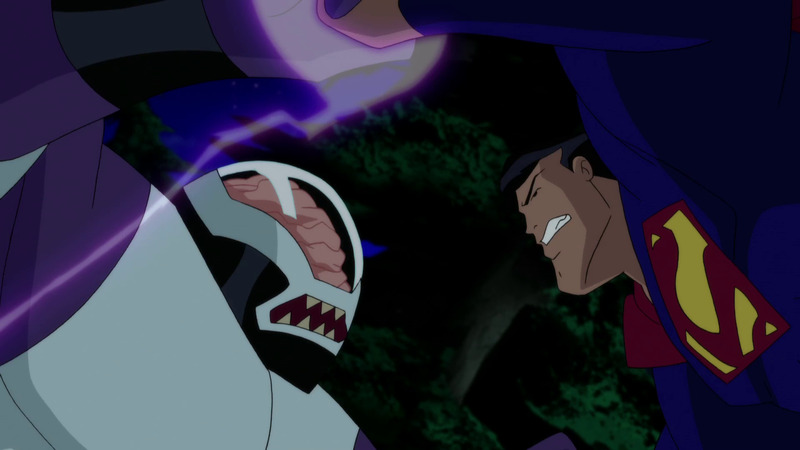 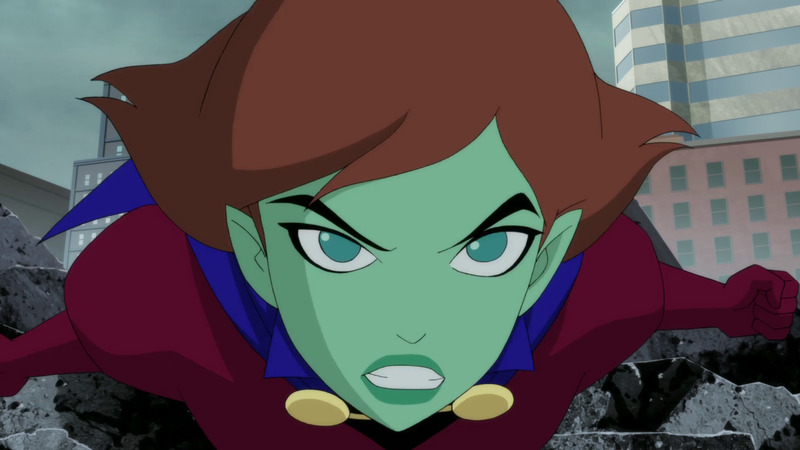 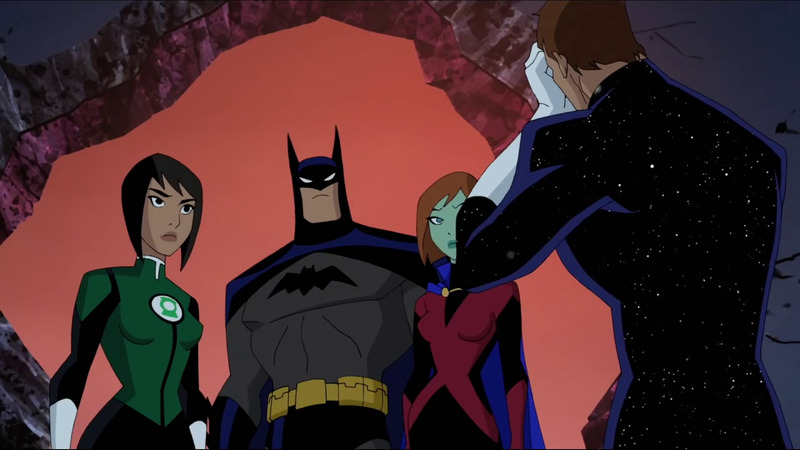 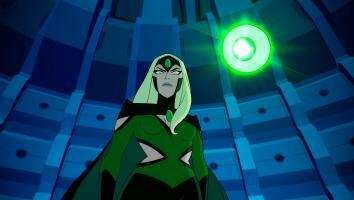 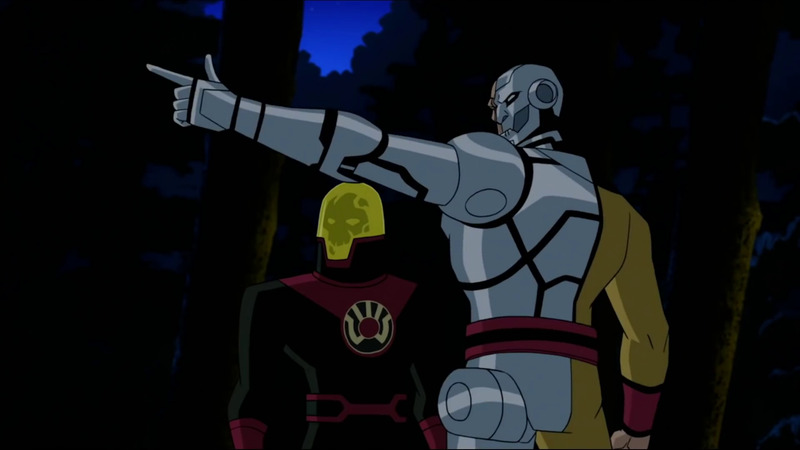 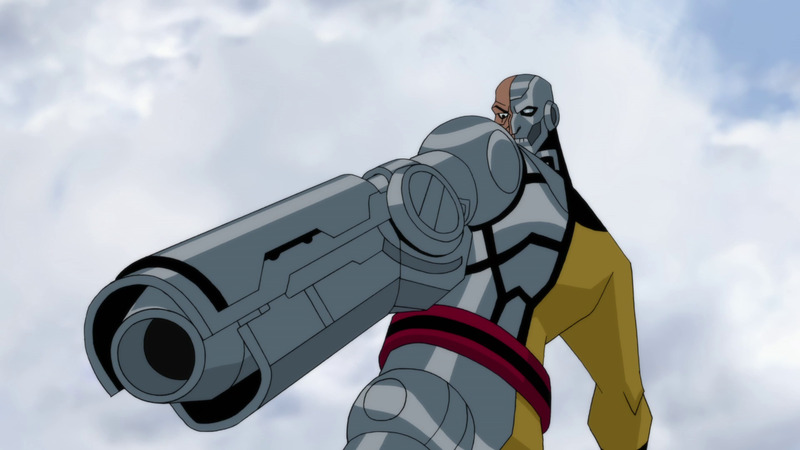 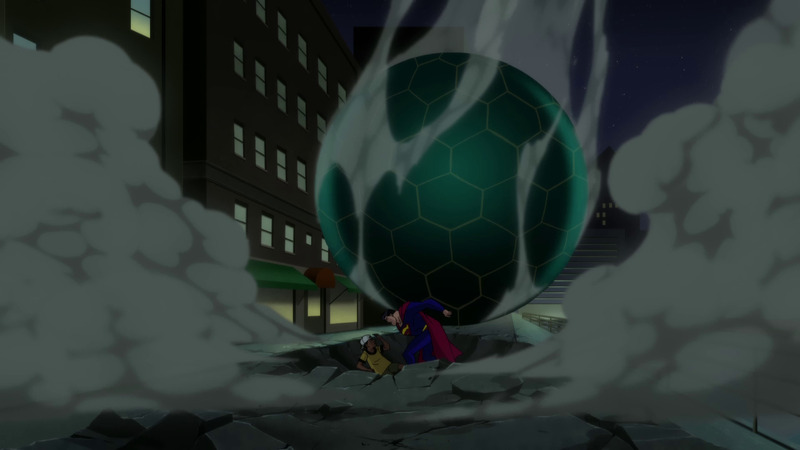 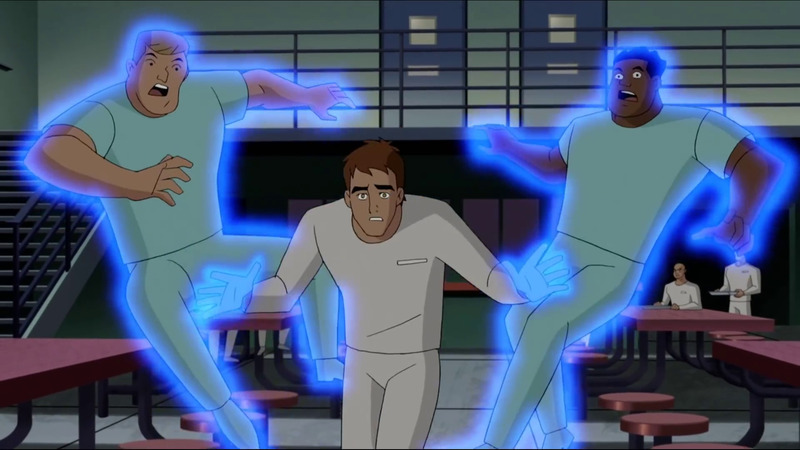 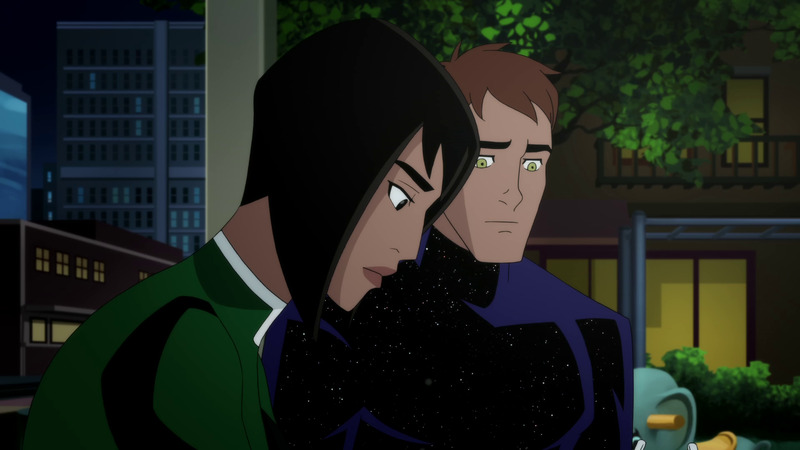 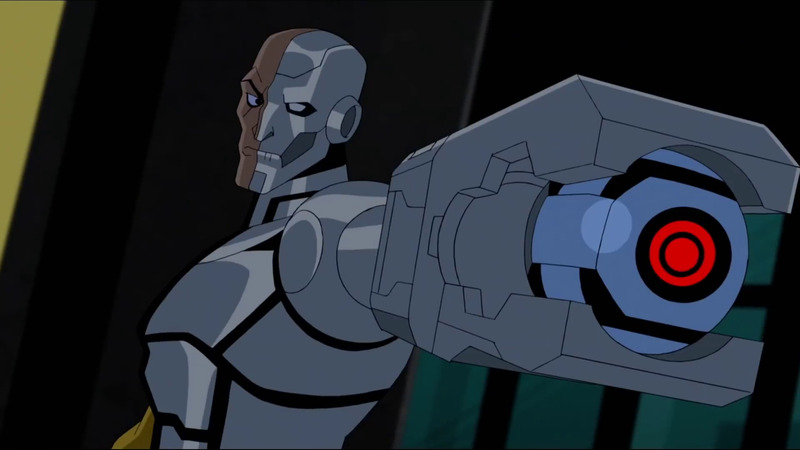 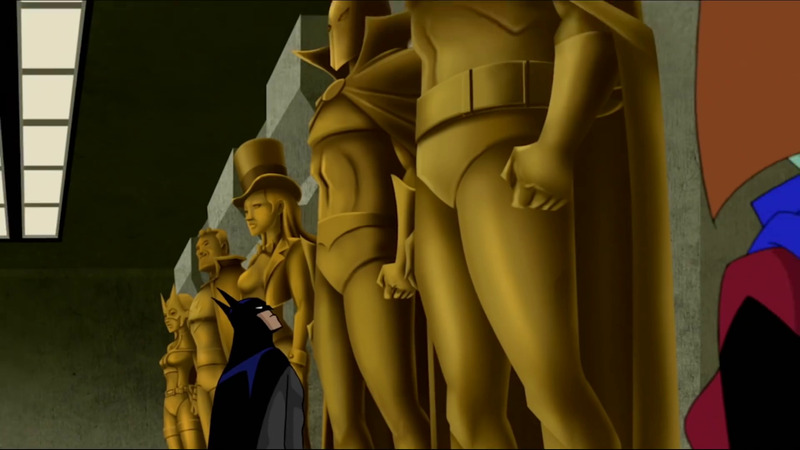 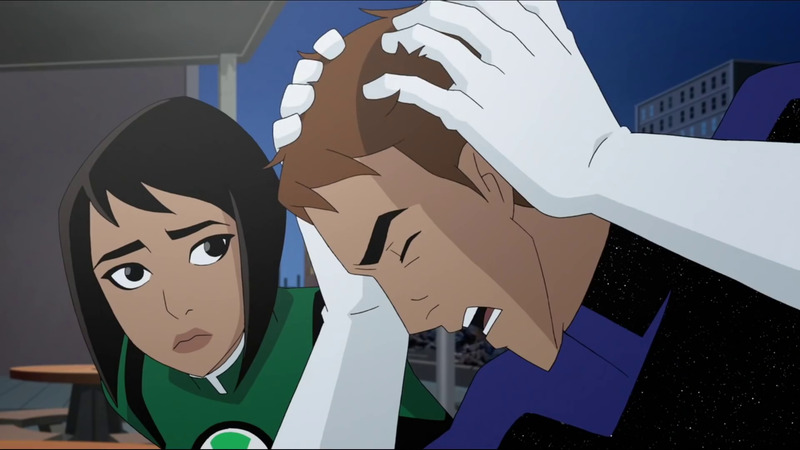 Continue below for an assortment of screengrabs from the Justice League vs The Fatal Five animated feature. 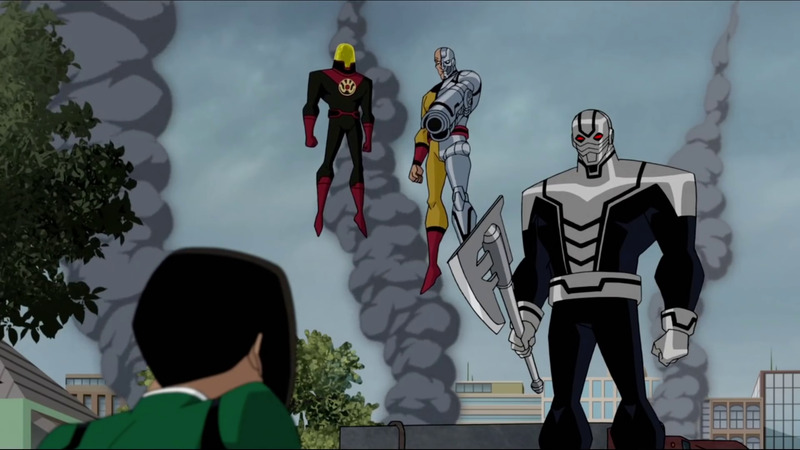 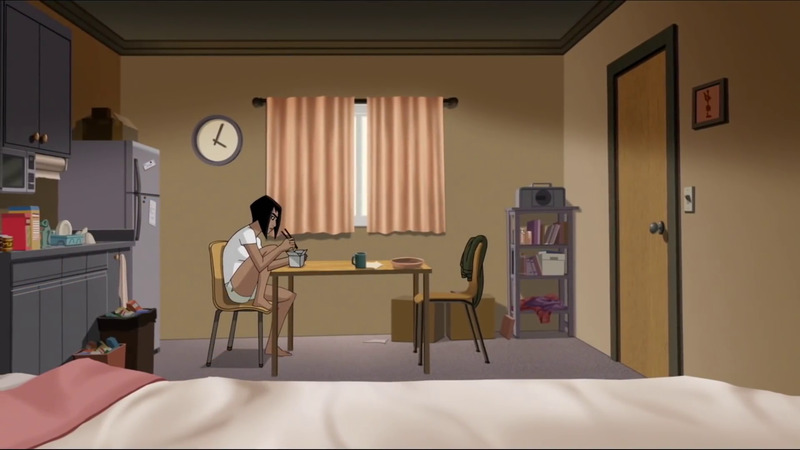 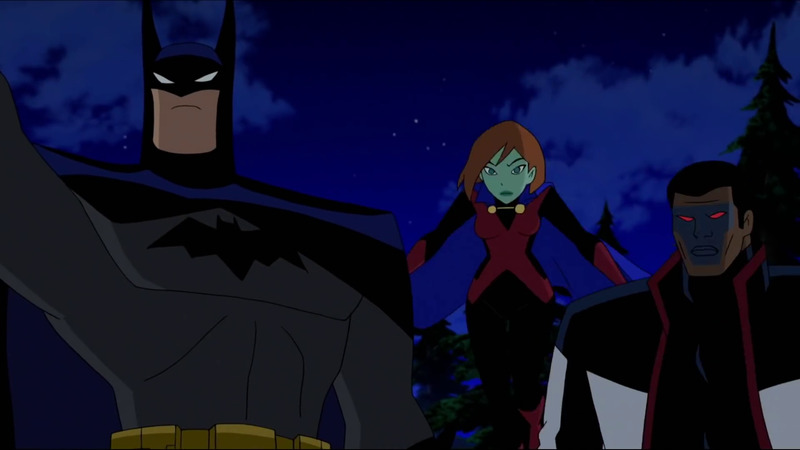 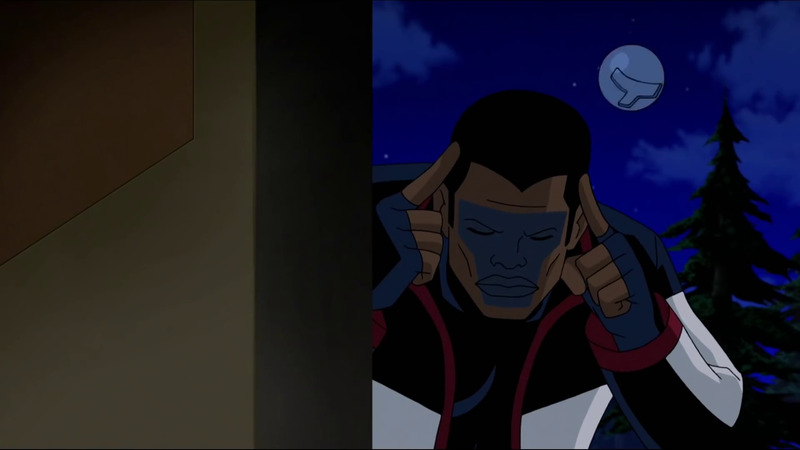 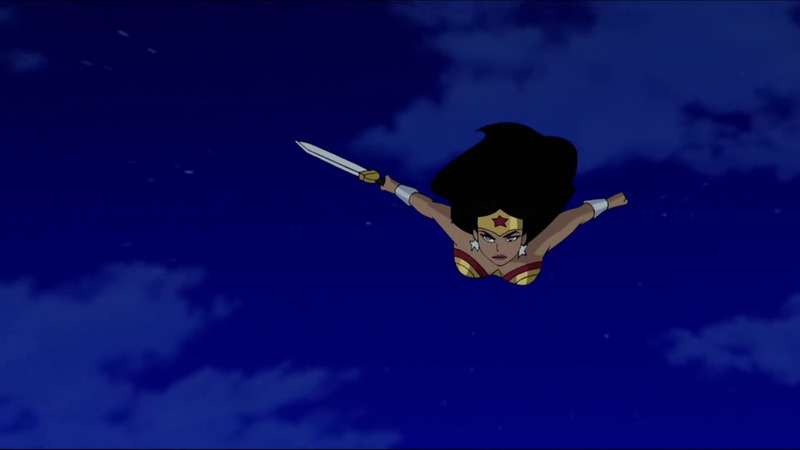 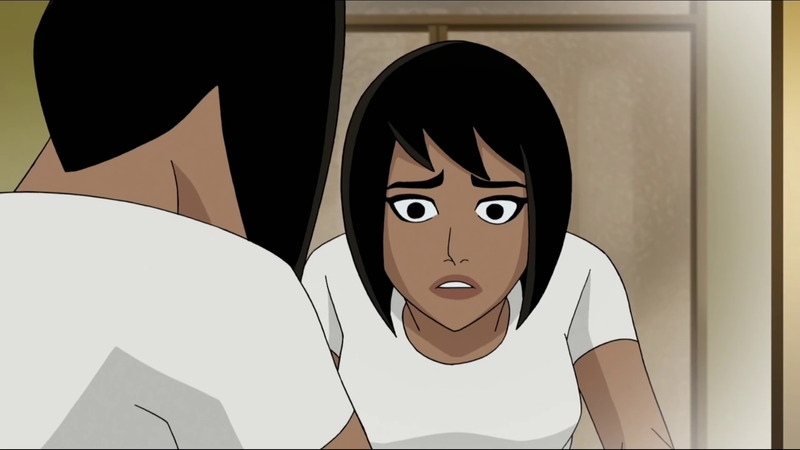 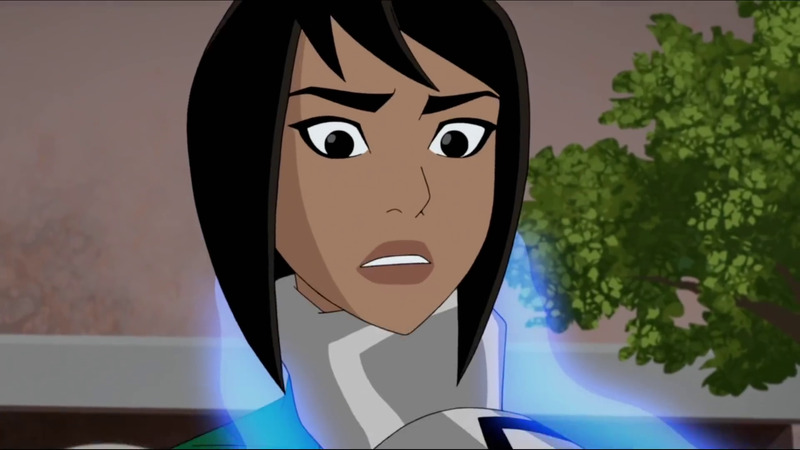 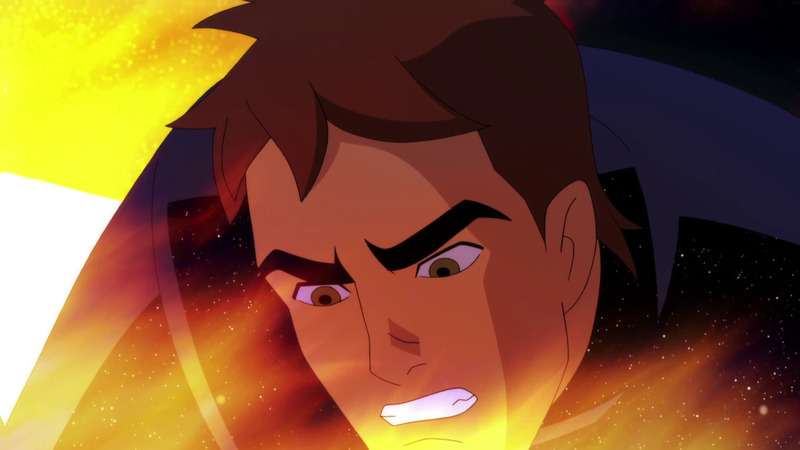 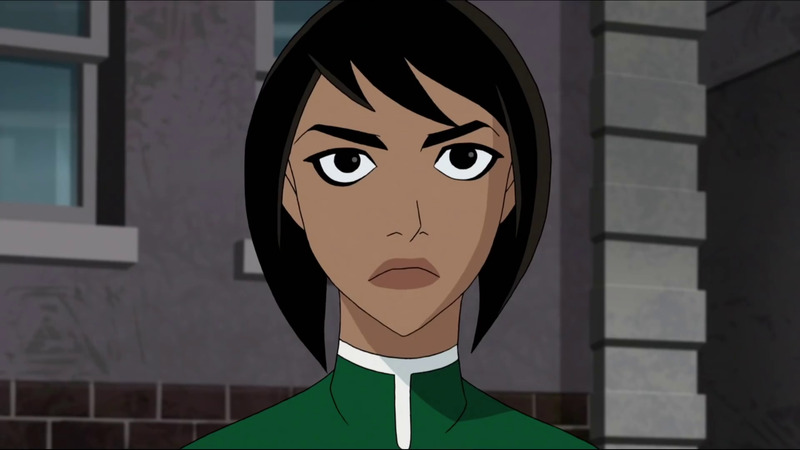 The screengrabs below were taken from both officially released material, including clips and trailers, along with the actual feature. 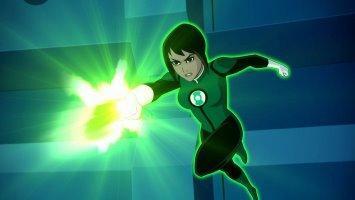 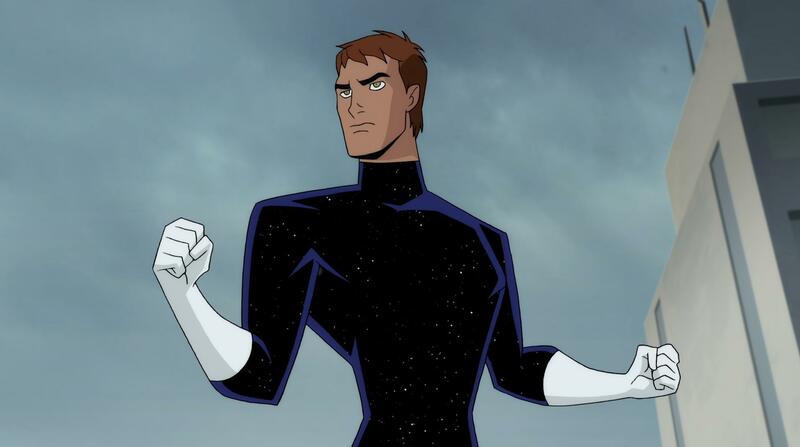 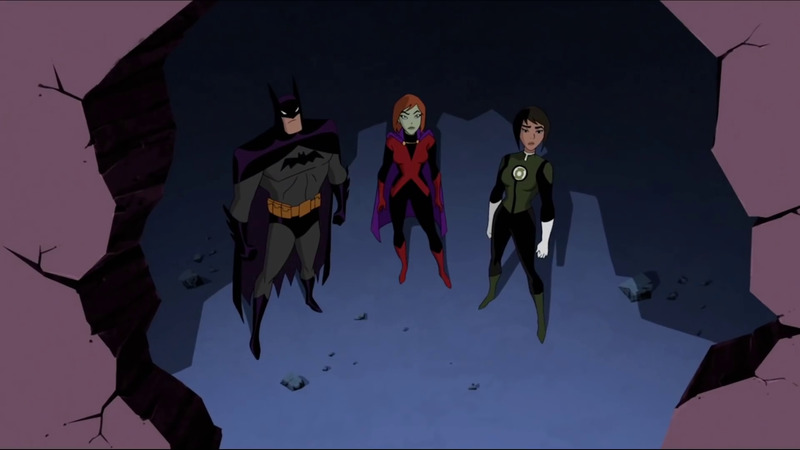 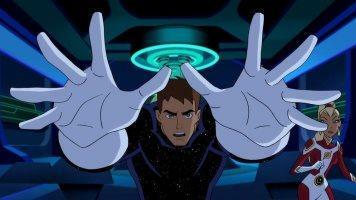 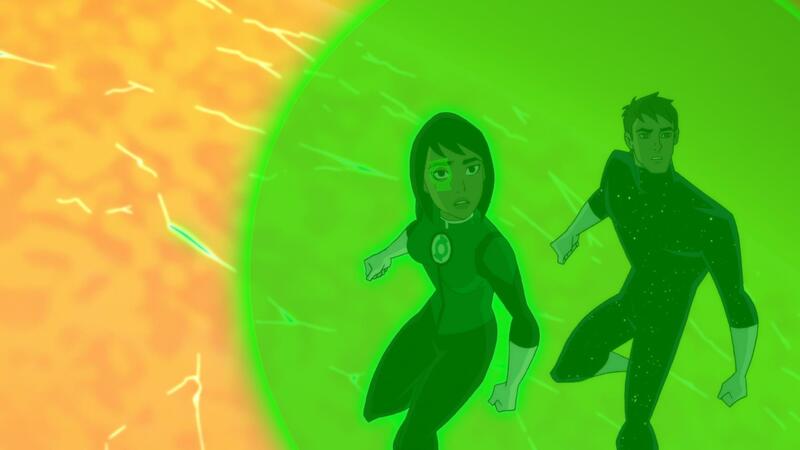 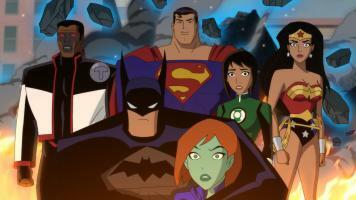 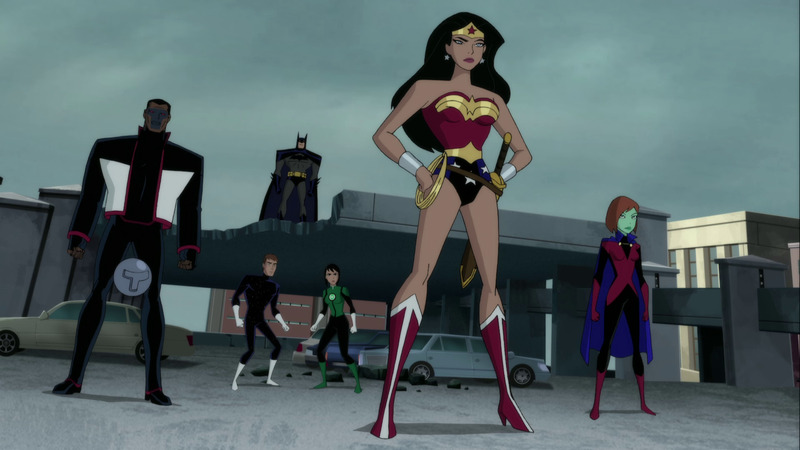 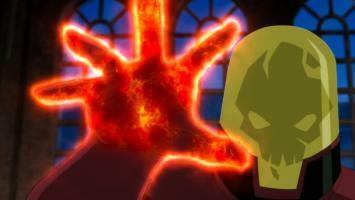 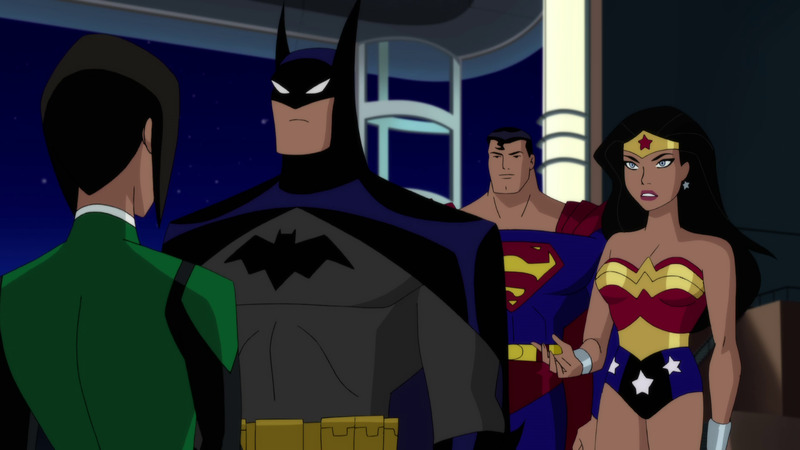 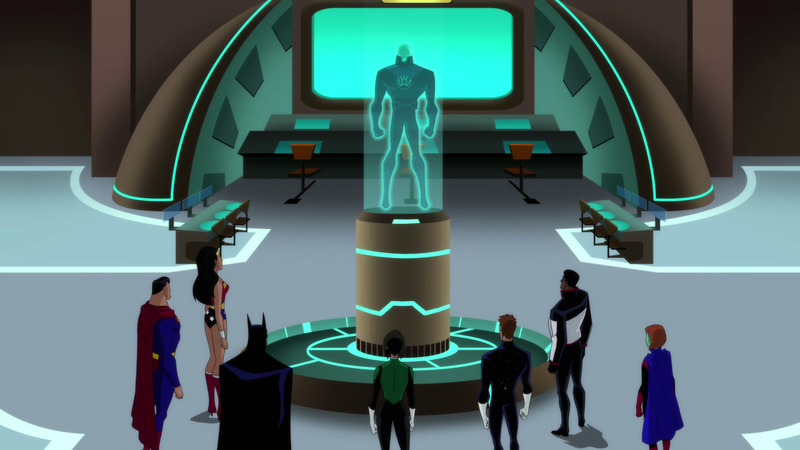 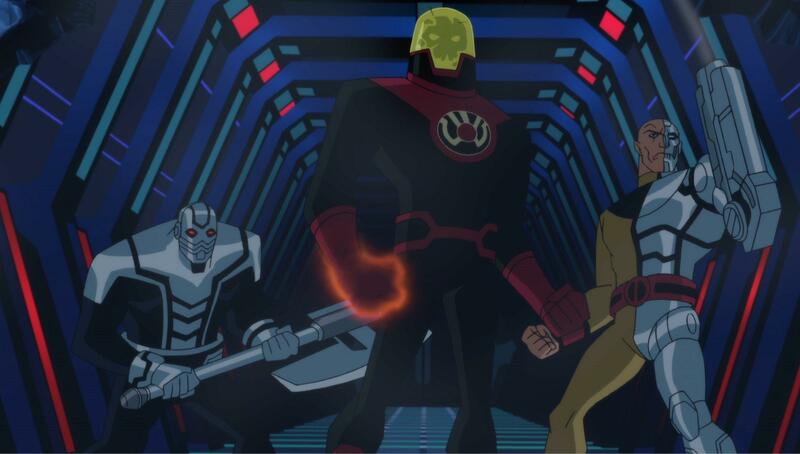 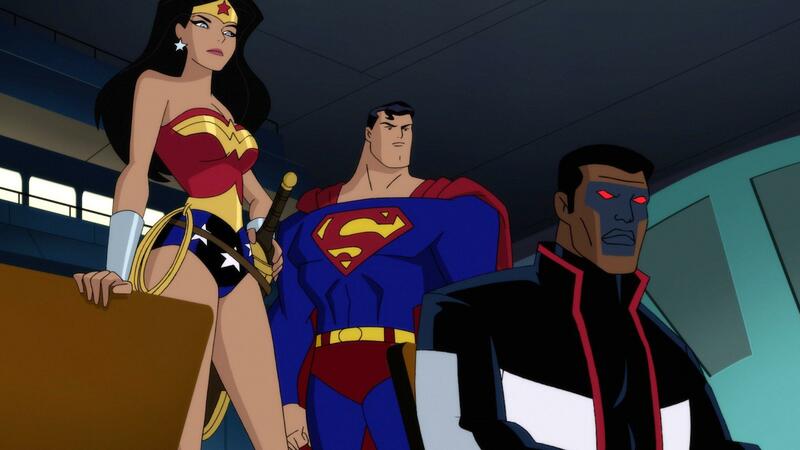 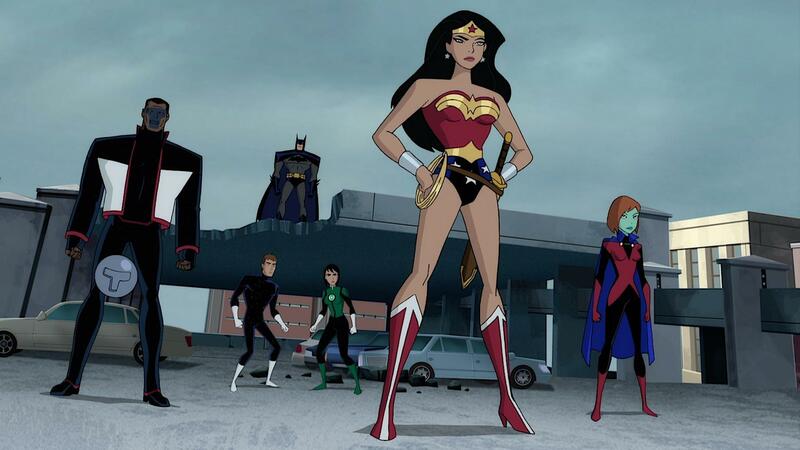 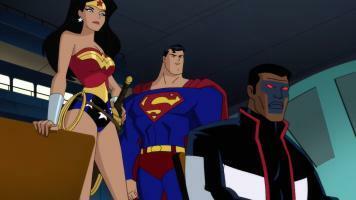 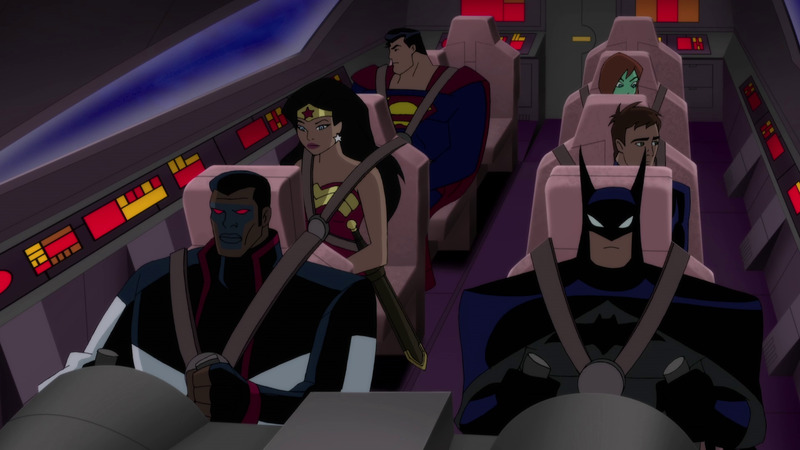 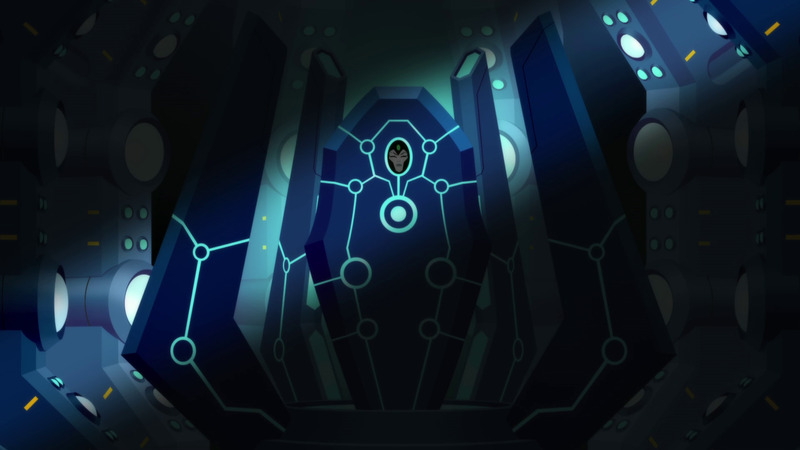 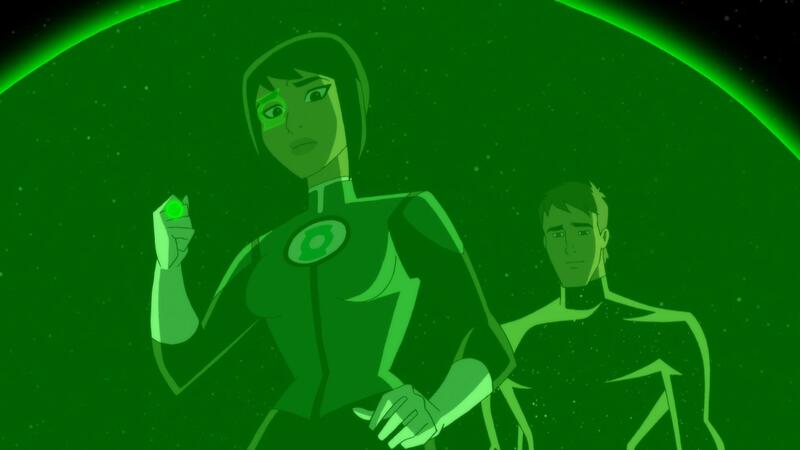 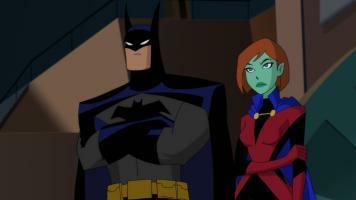 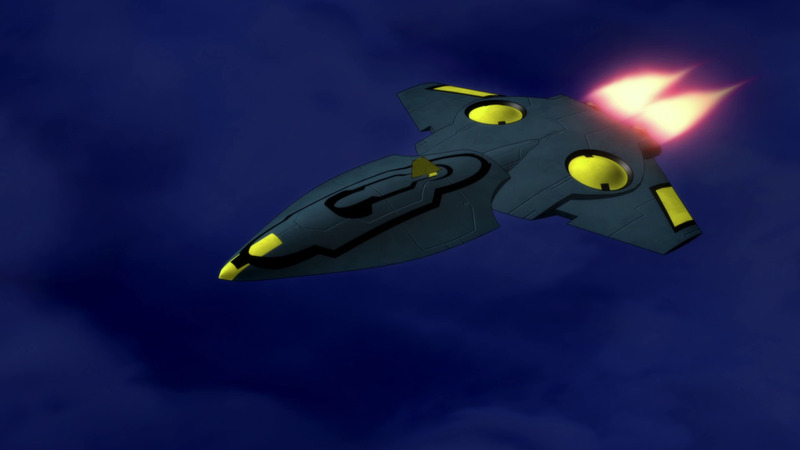 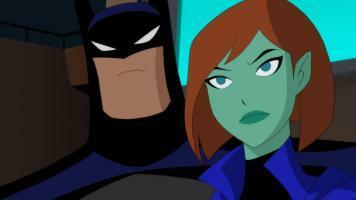 Continue below for a gallery of officially released images from the Justice League vs The Fatal Five animated feature. 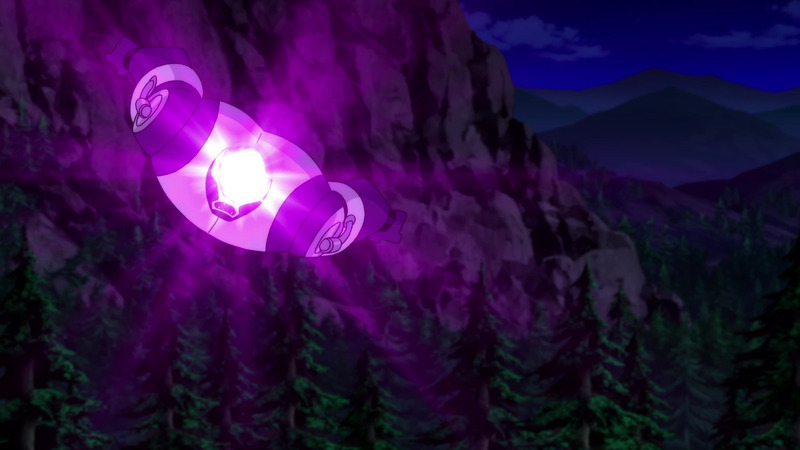 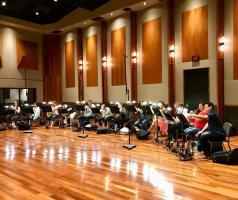 The images below are courtesy of Warner Bros. Animation and Warner Bros. Home Entertainment. 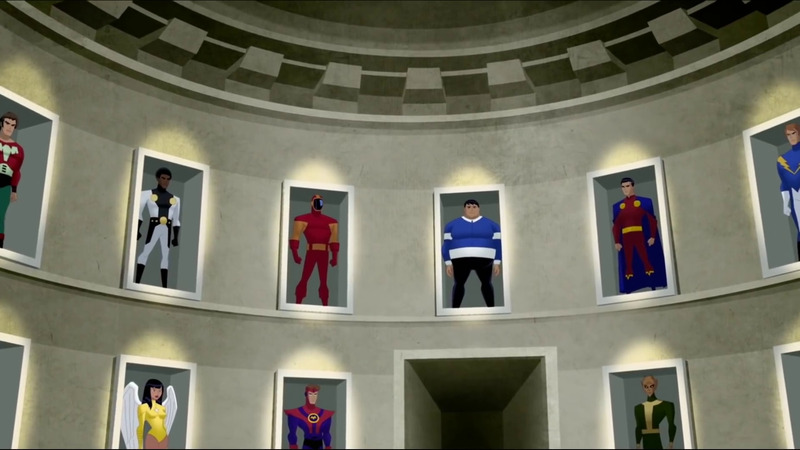 Click on the links below to view different media, including the video clips and more, from the Justice League vs The Fatal Five animated feature. Content provided by Warner Bros. 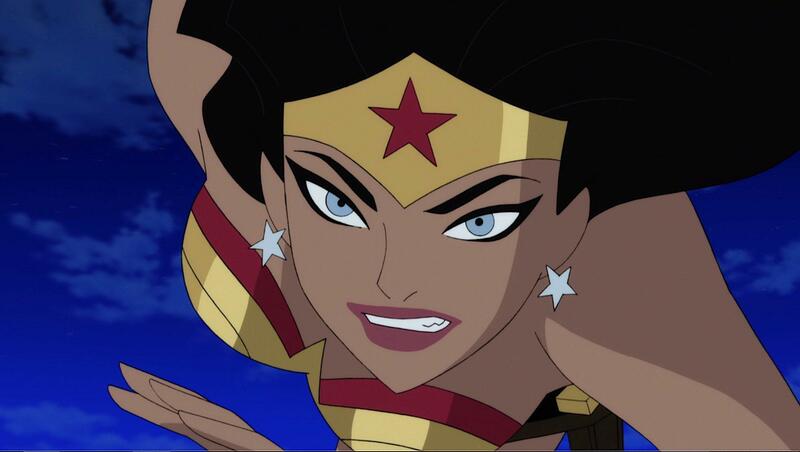 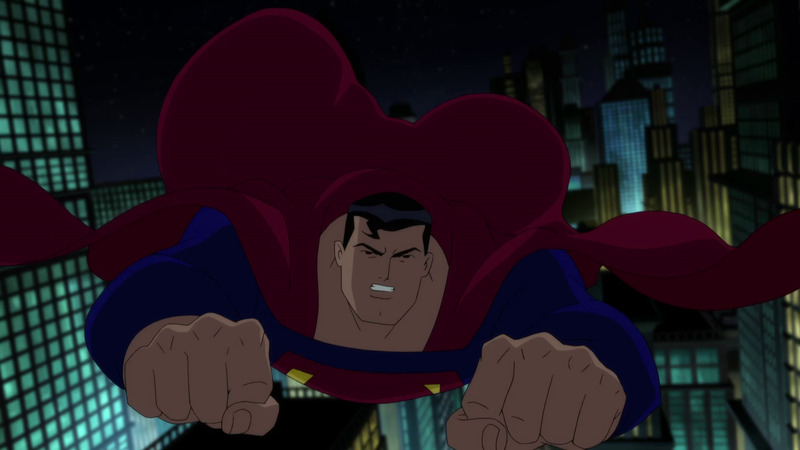 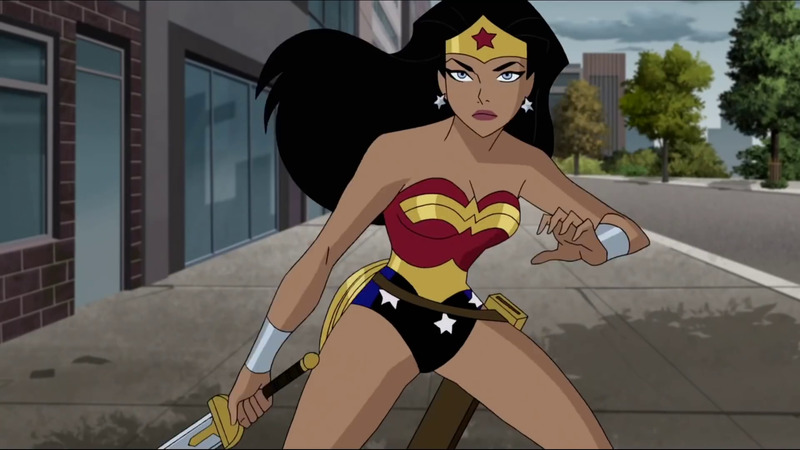 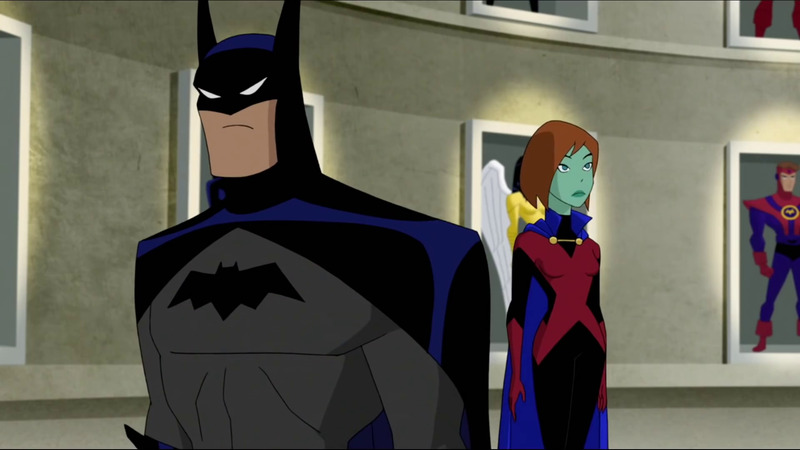 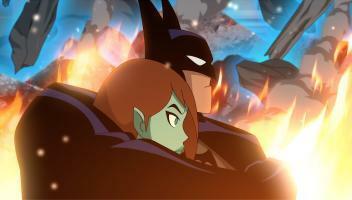 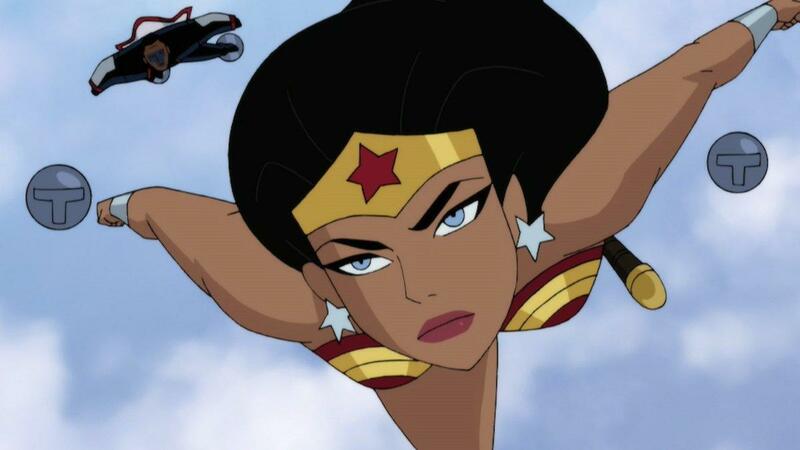 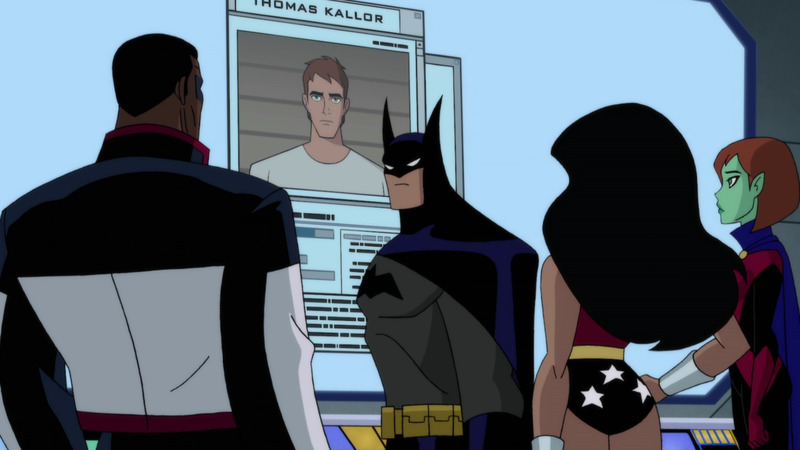 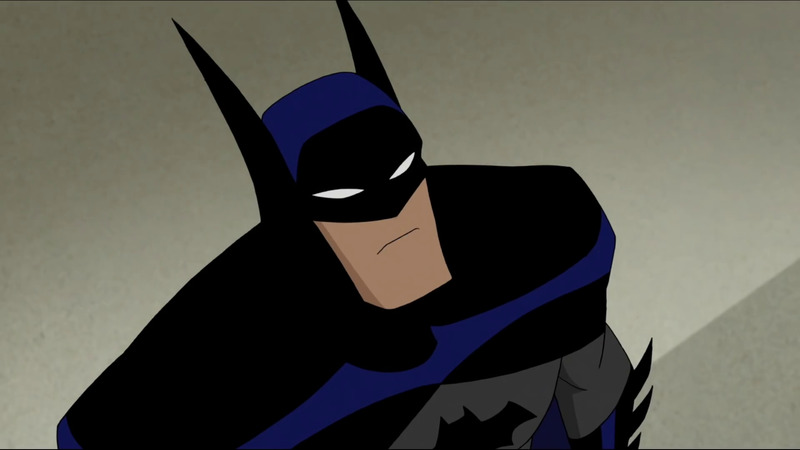 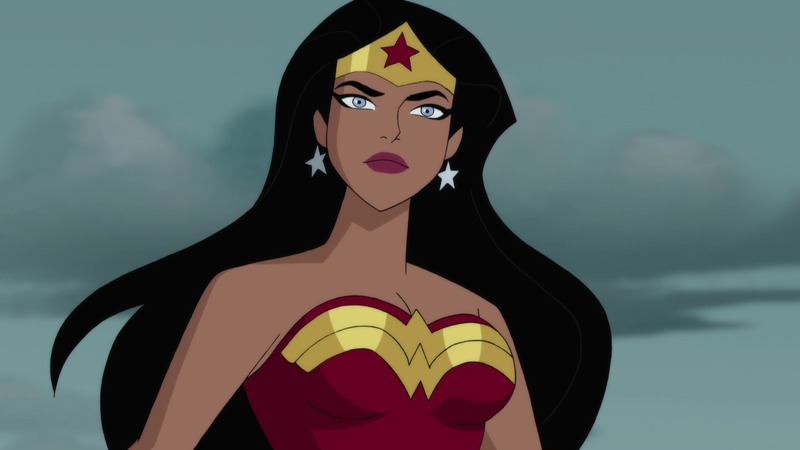 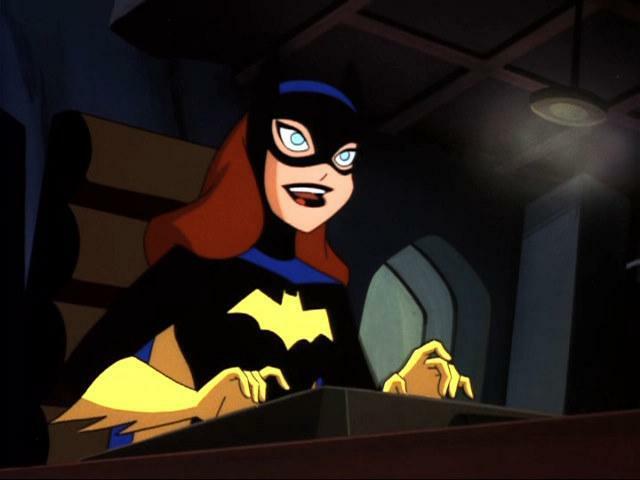 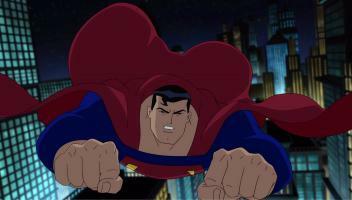 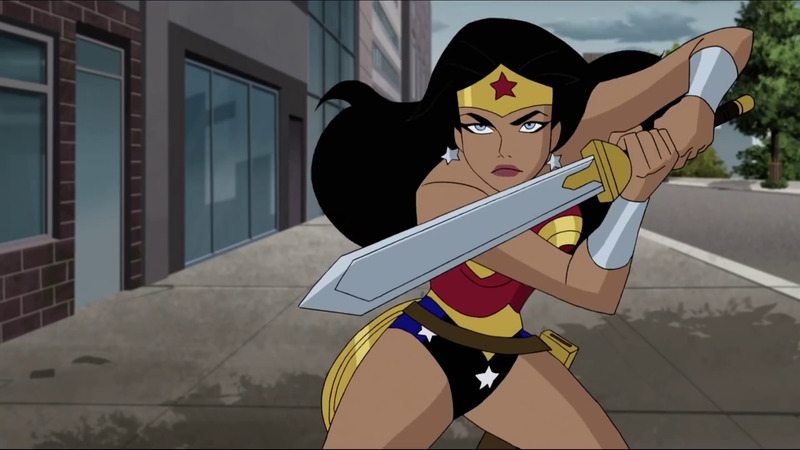 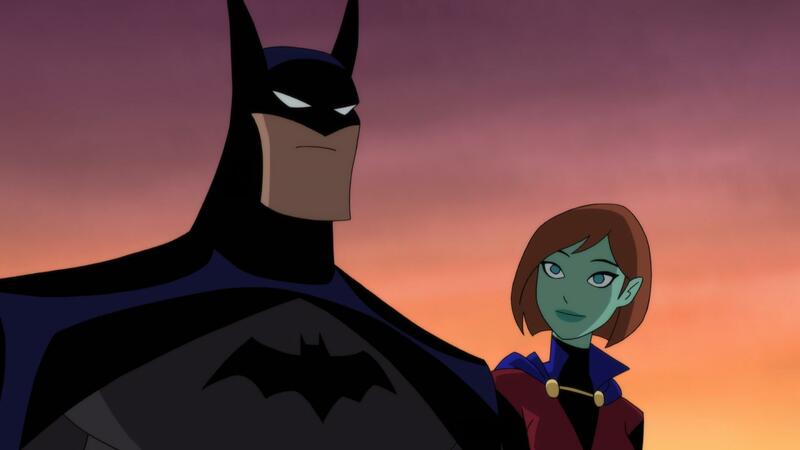 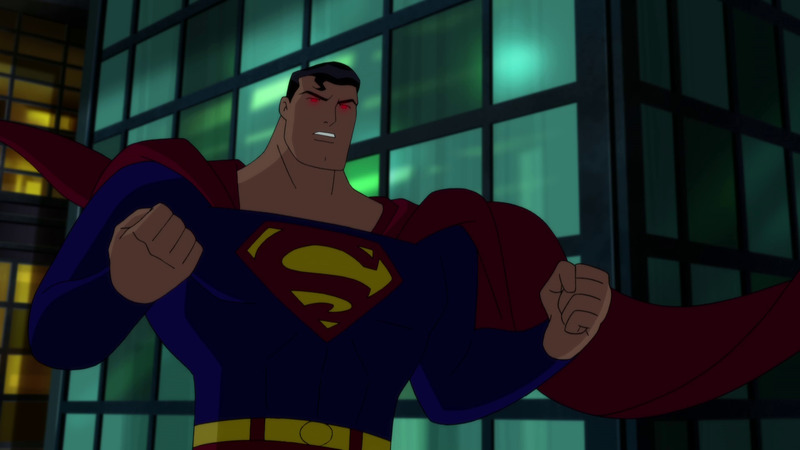 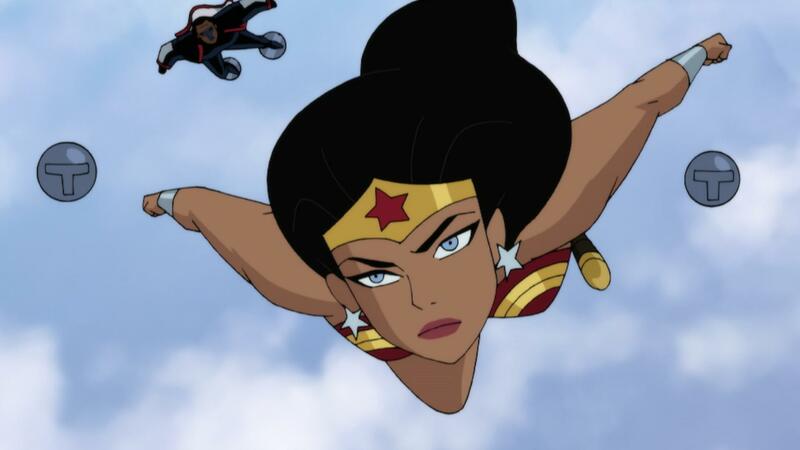 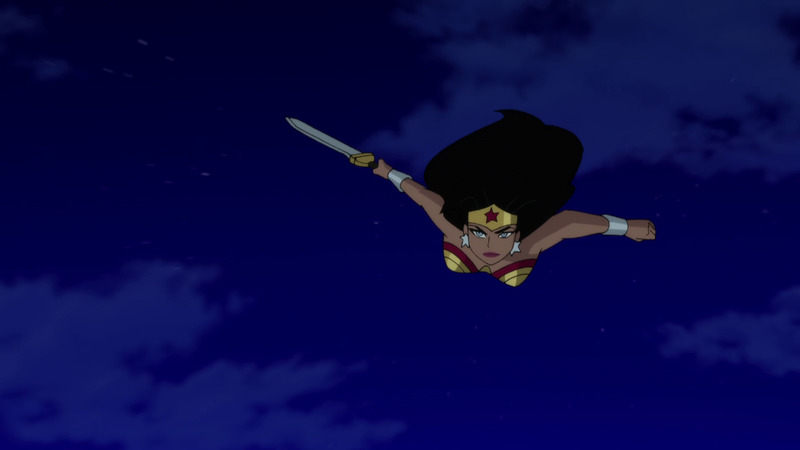 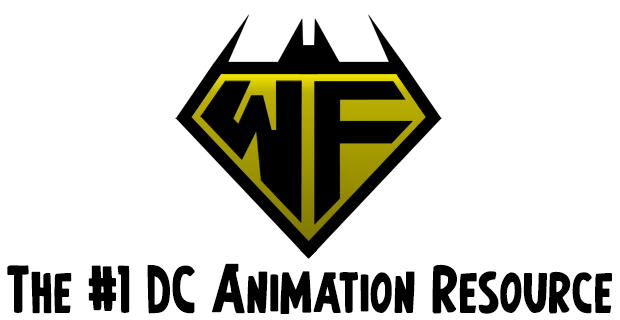 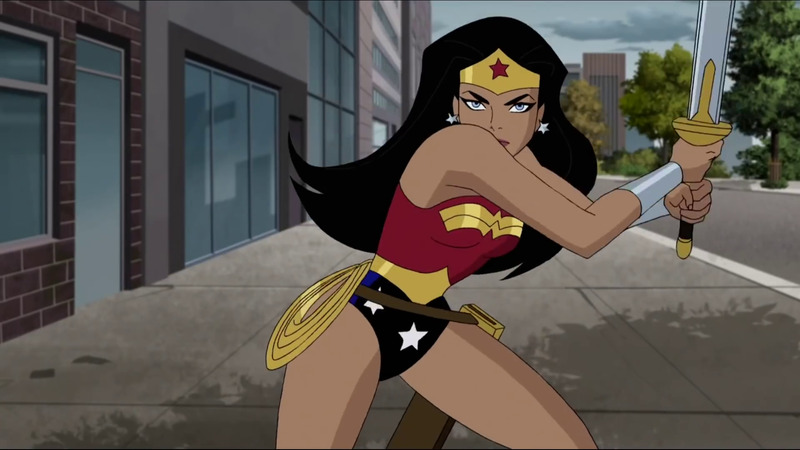 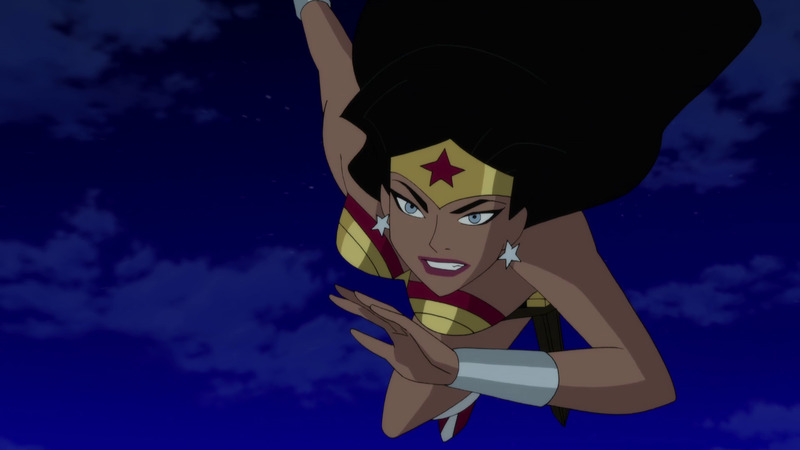 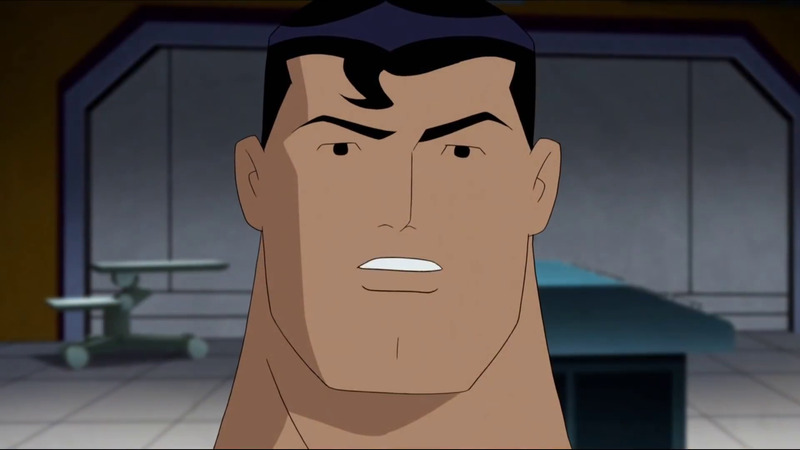 Animation, Warner Bros. Home Entertainment and The World’s Finest.